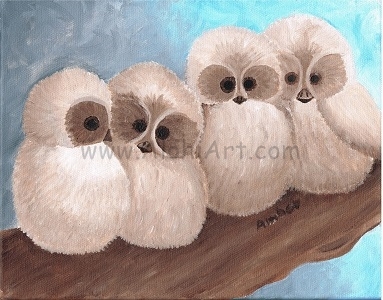 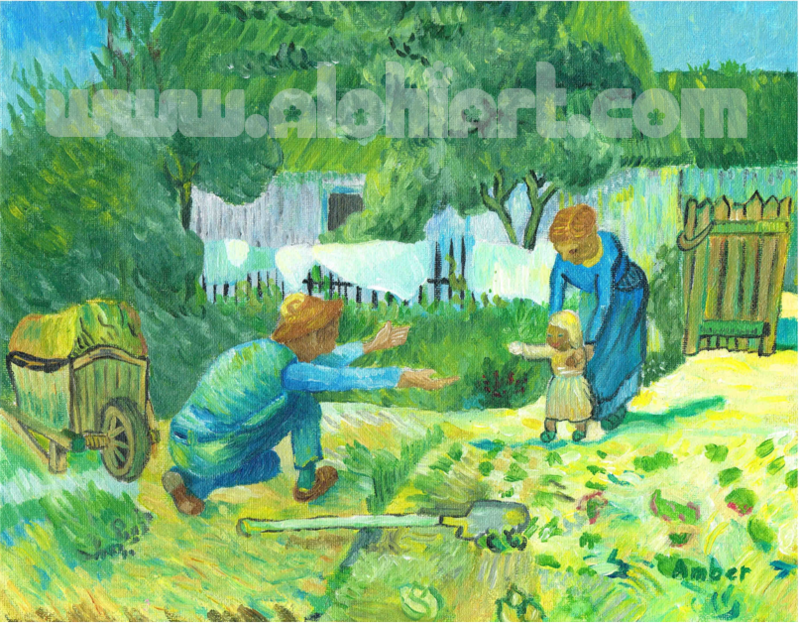 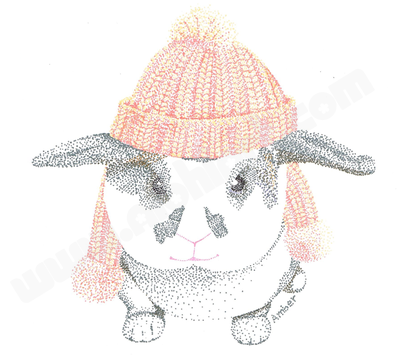 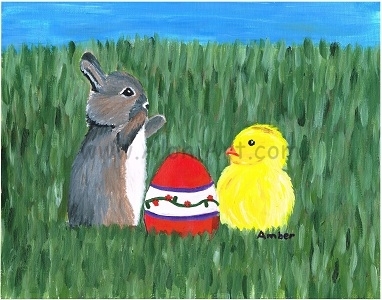 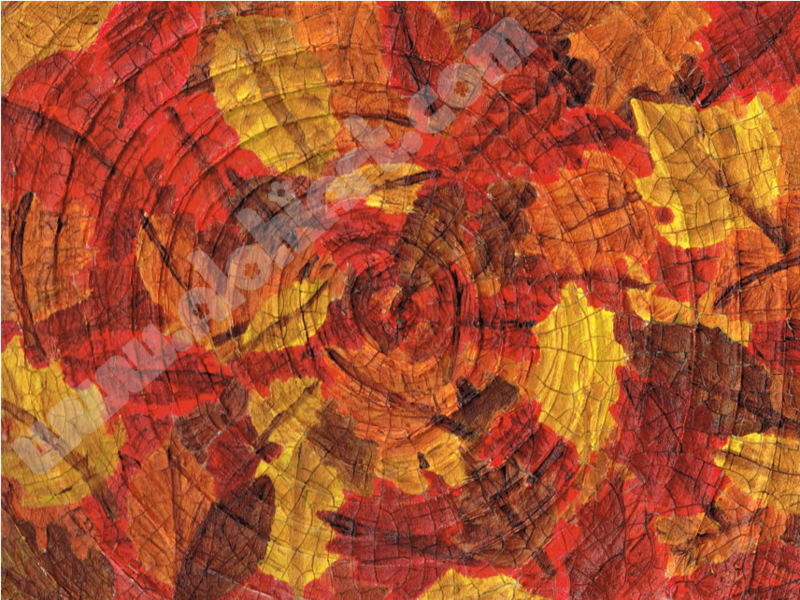 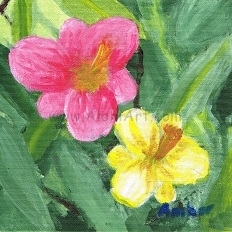 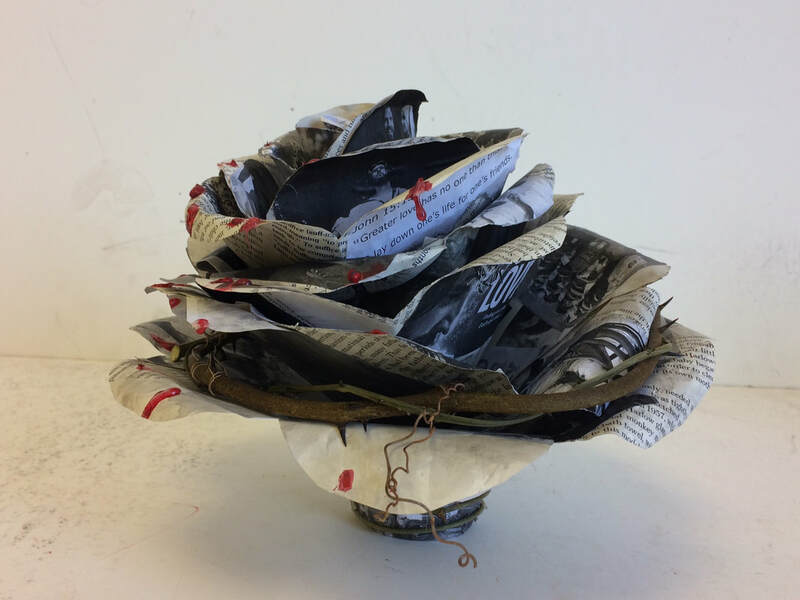 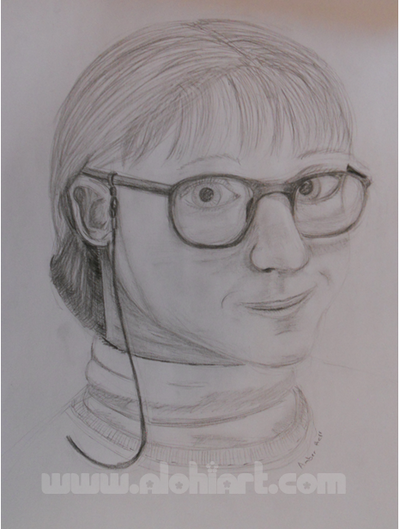 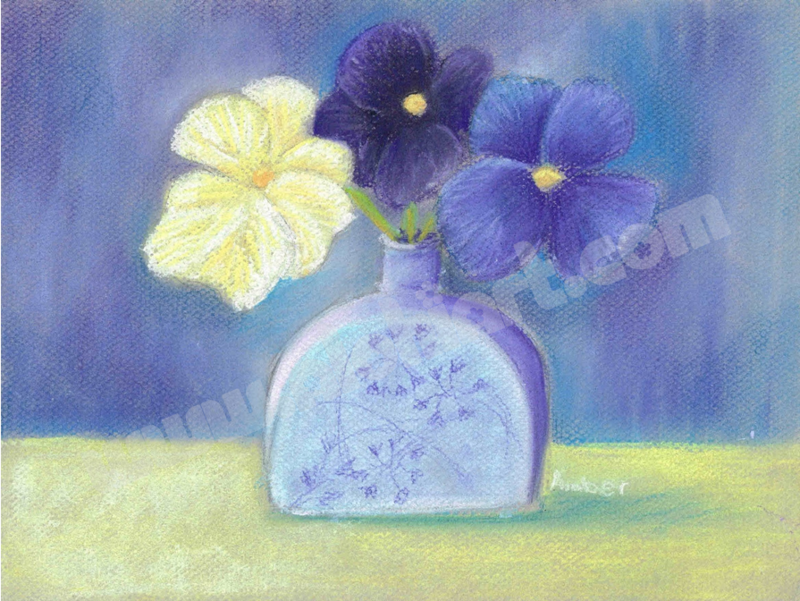 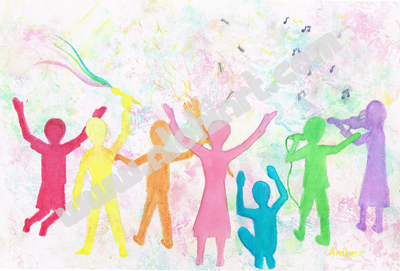 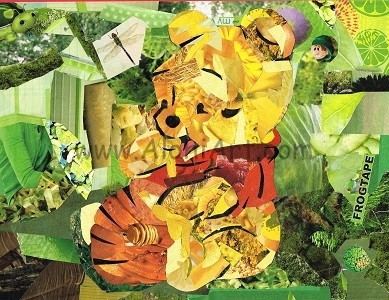 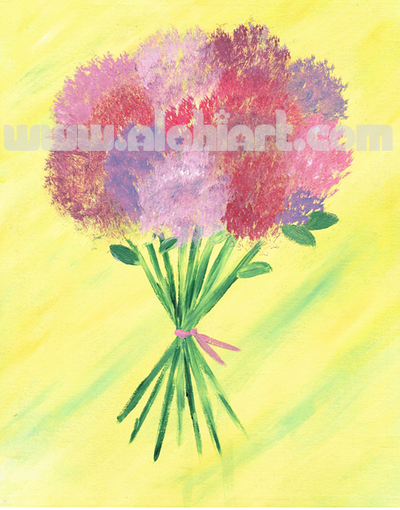 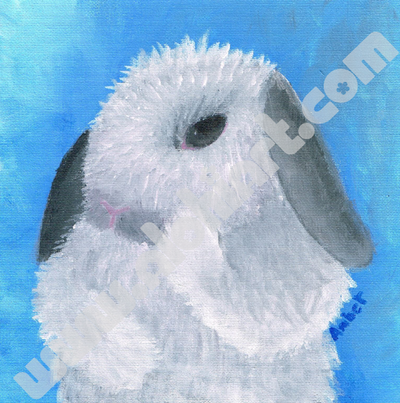 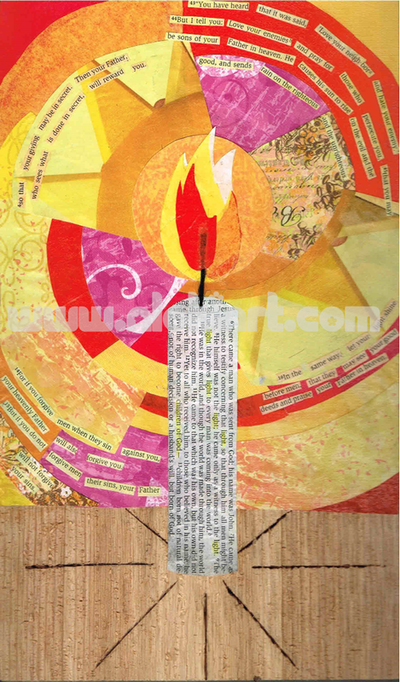 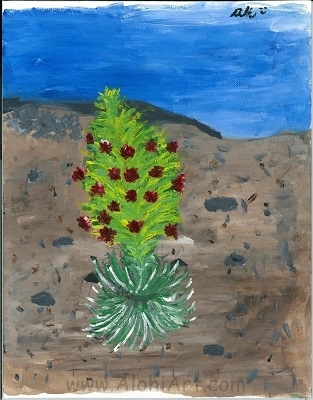 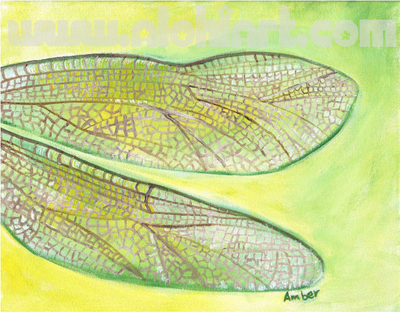 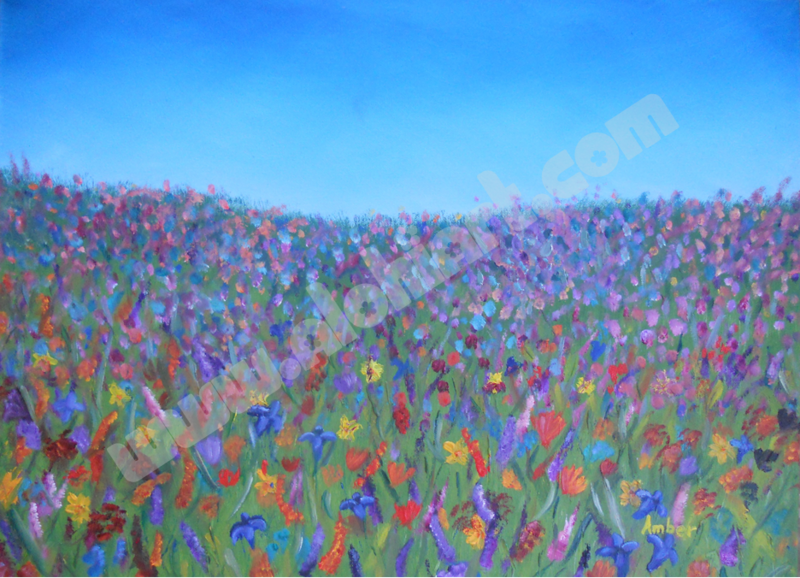 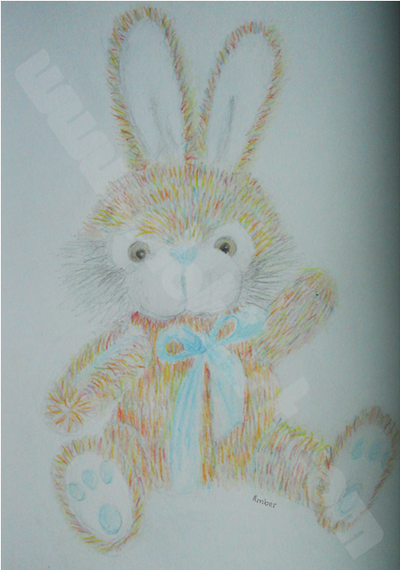 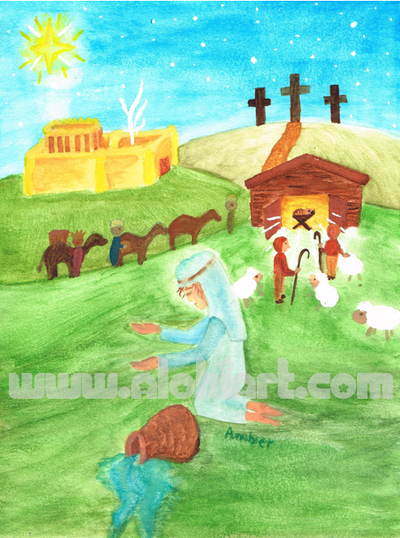 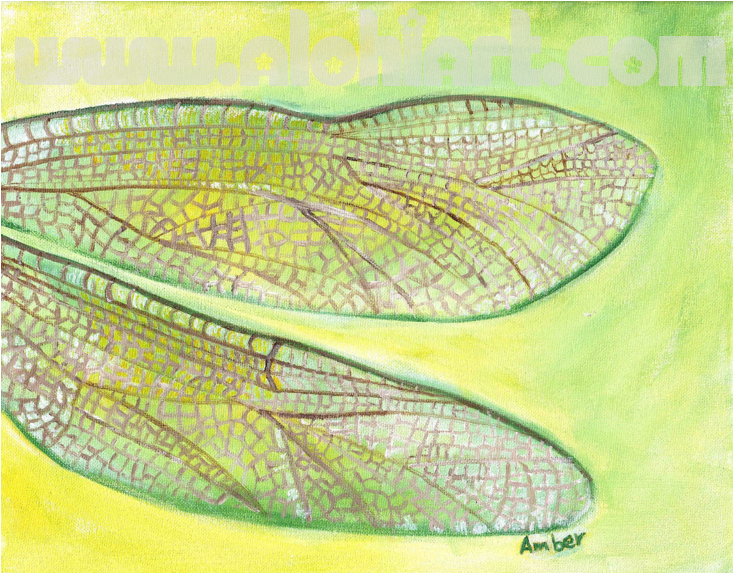 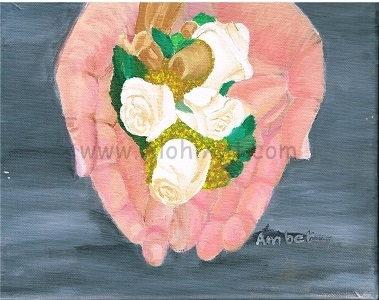 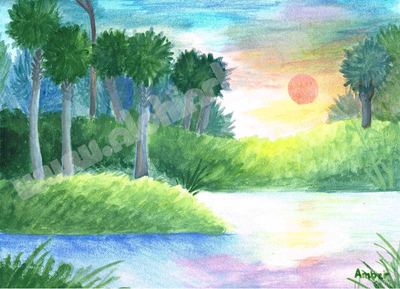 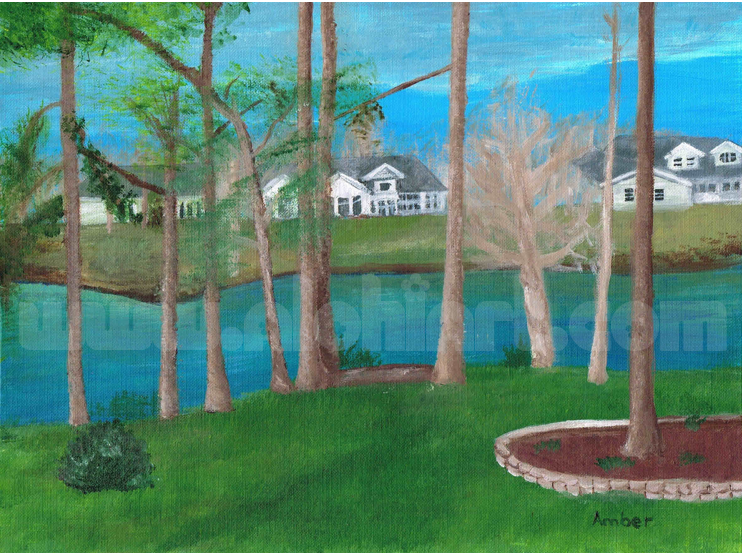 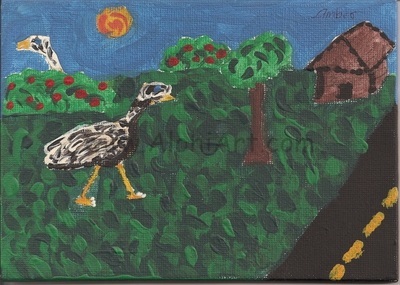 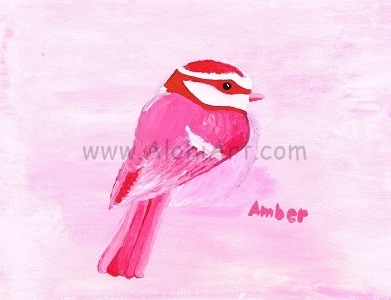 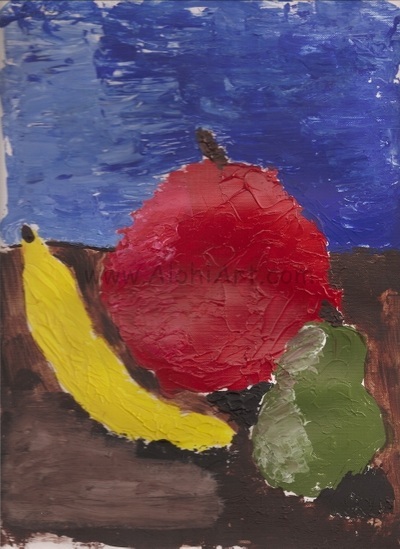 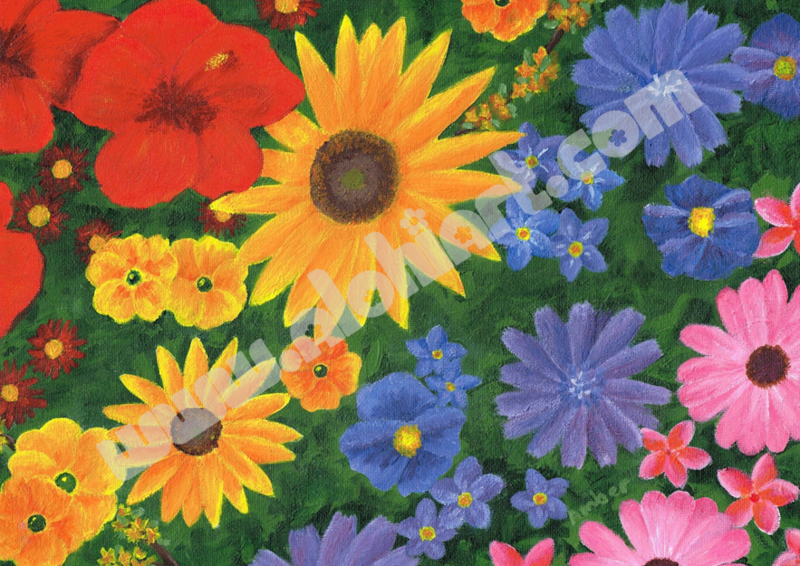 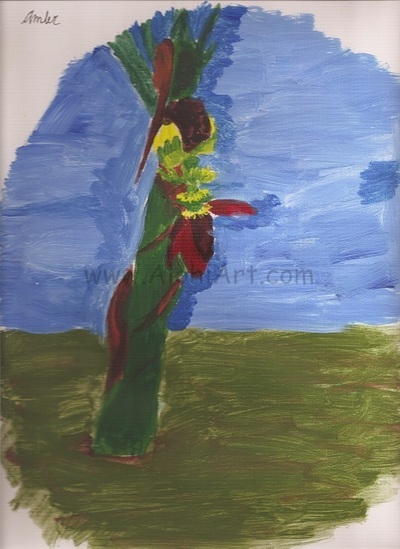 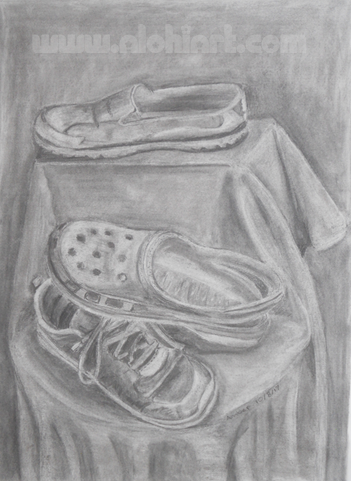 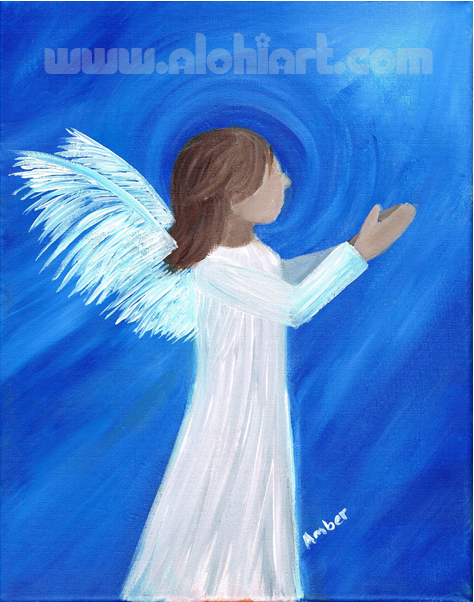 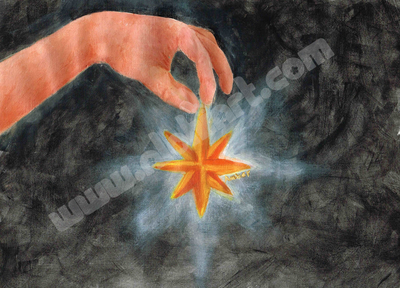 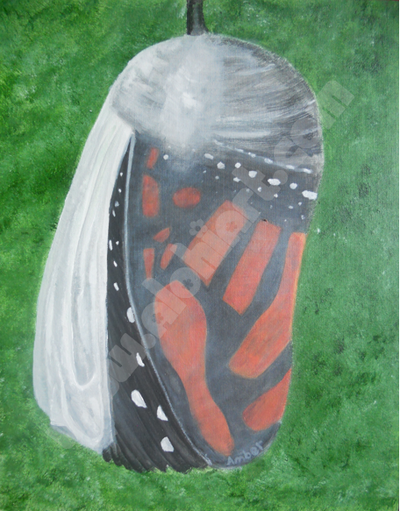 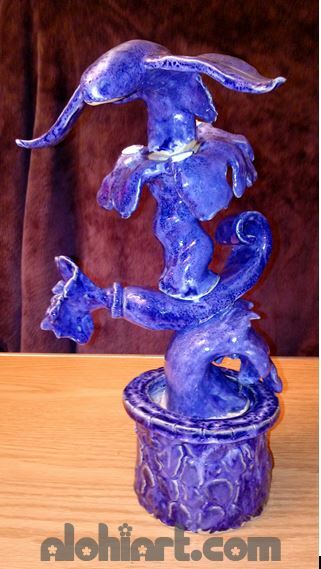 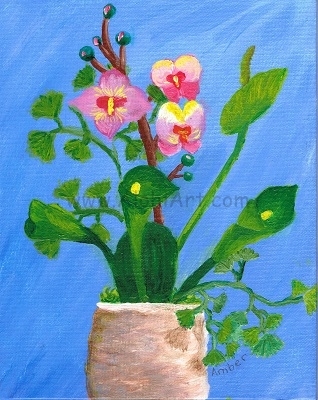 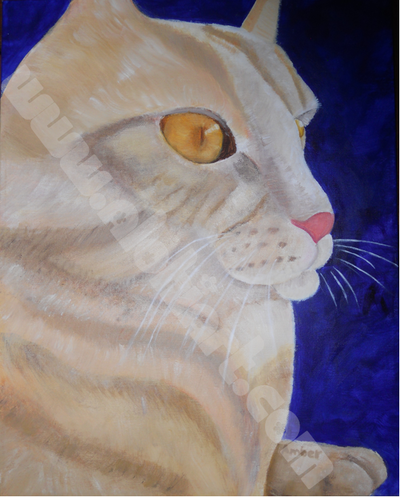 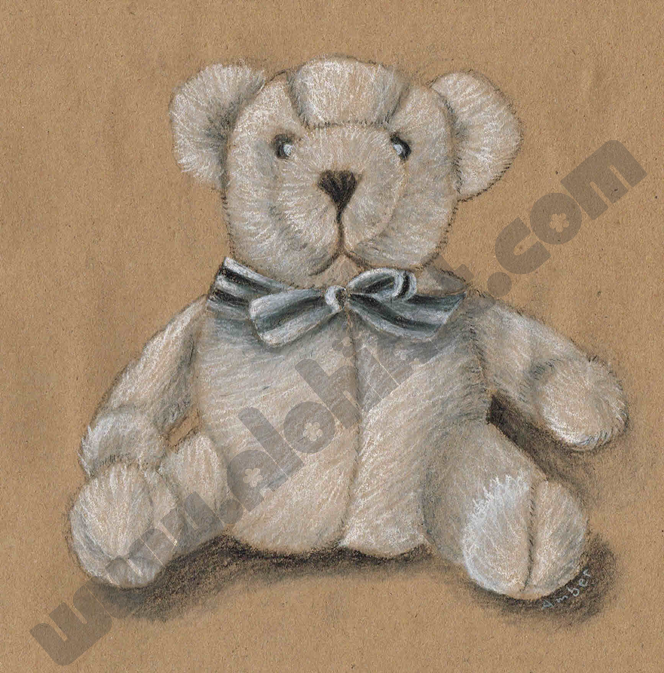 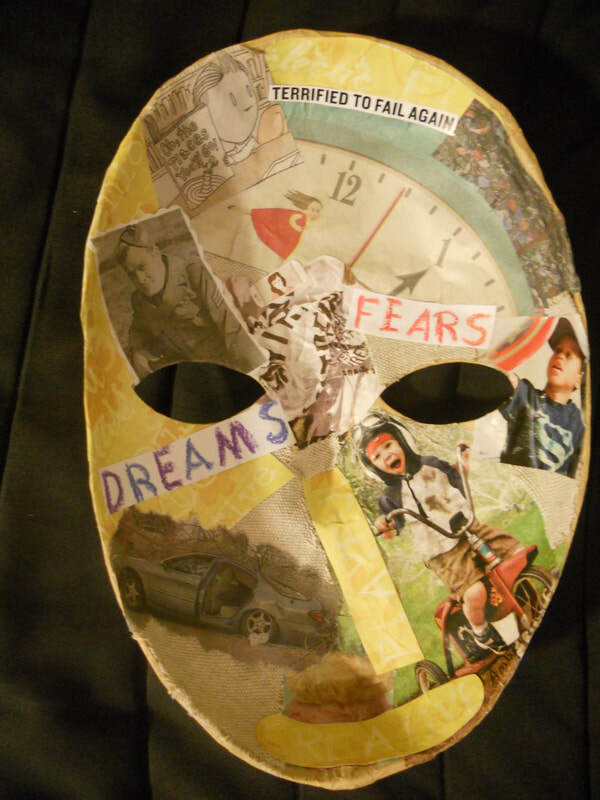 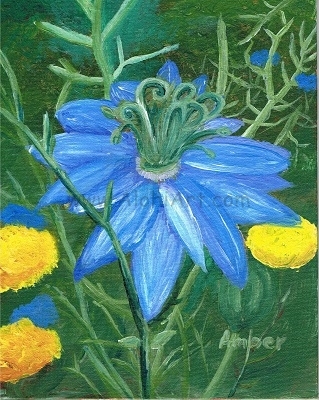 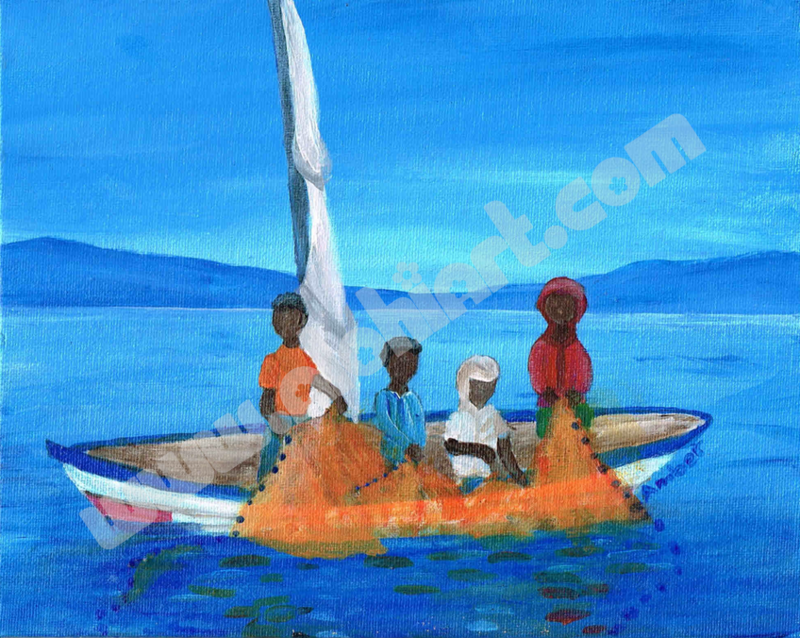 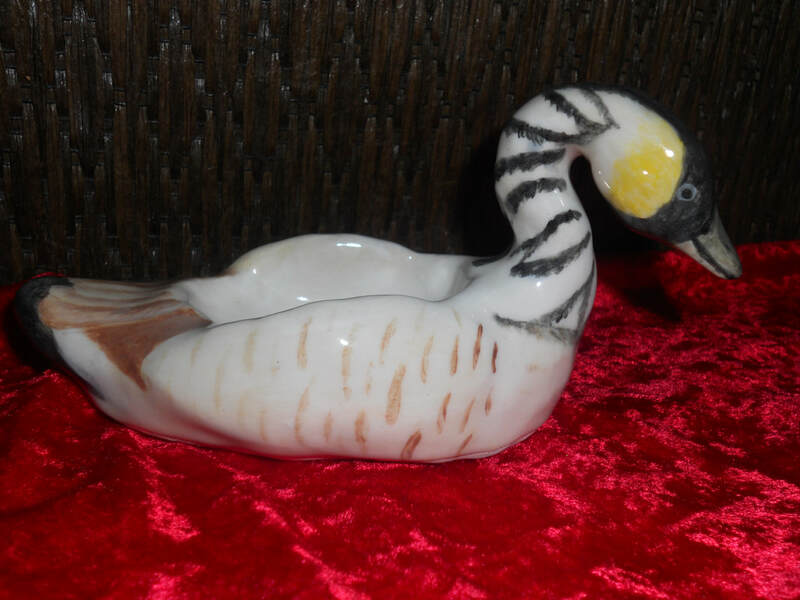 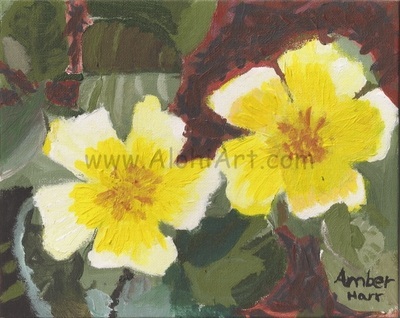 Please note that all images of original work are of a lower quality than you will receive on any note card or print. 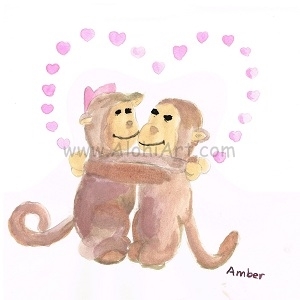 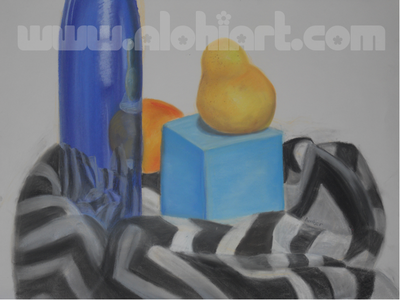 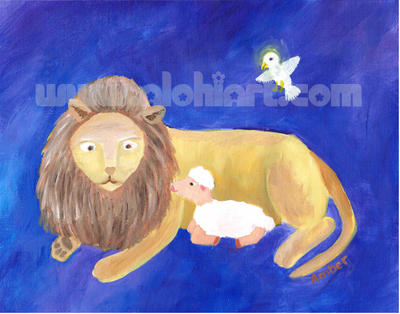 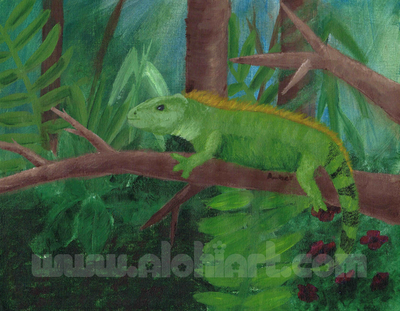 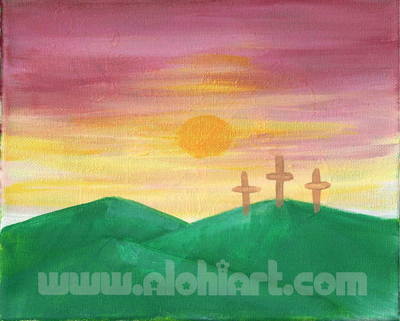 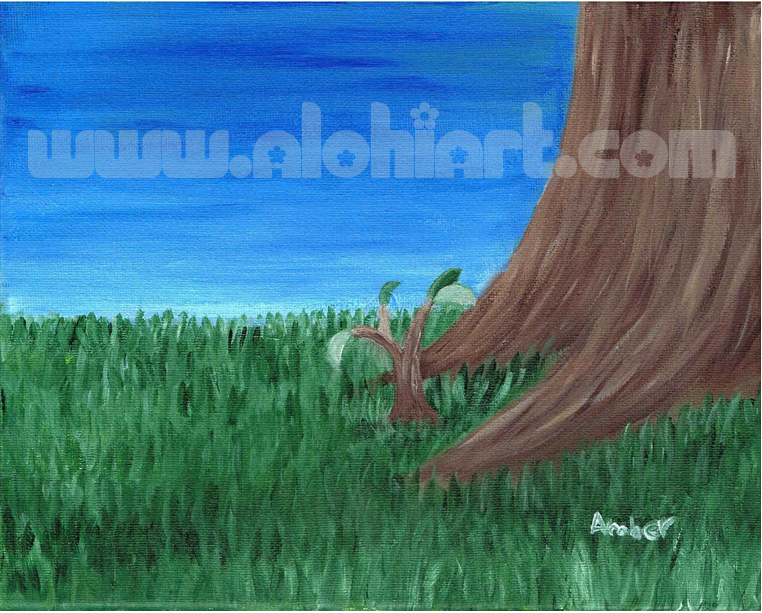 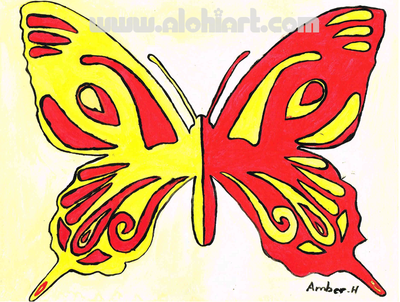 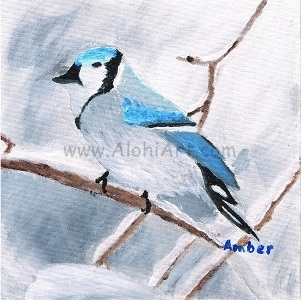 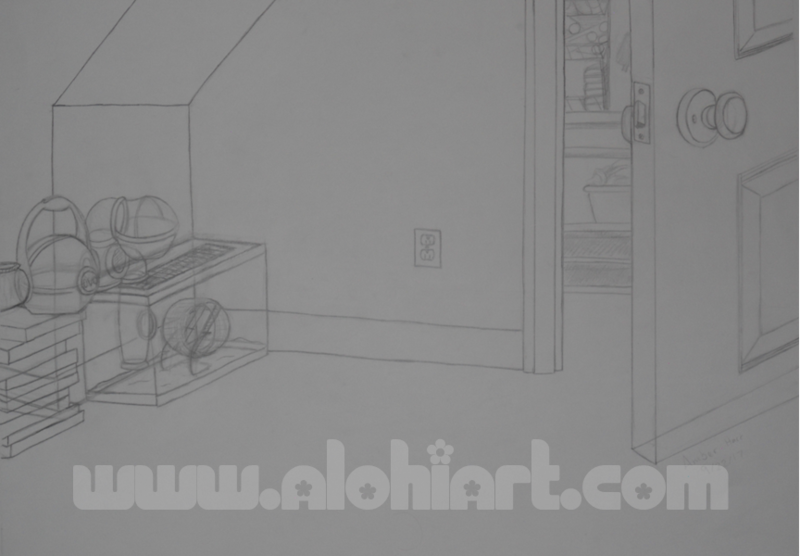 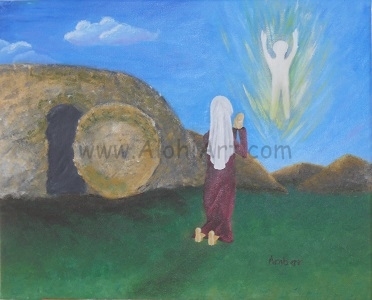 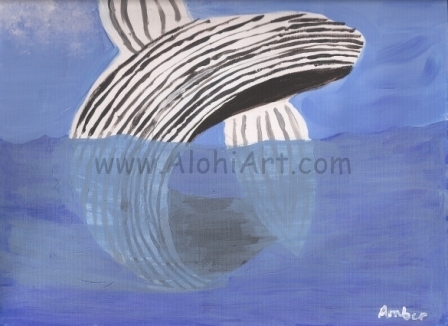 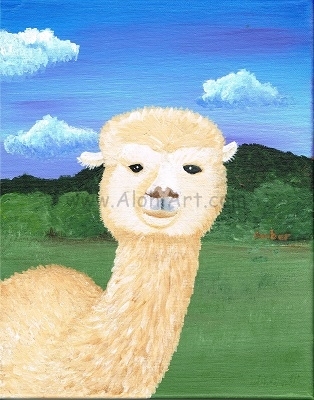 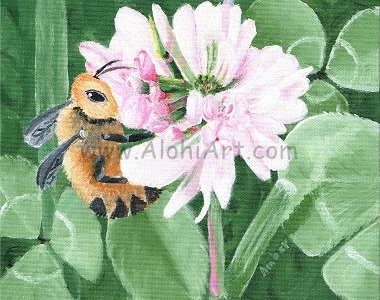 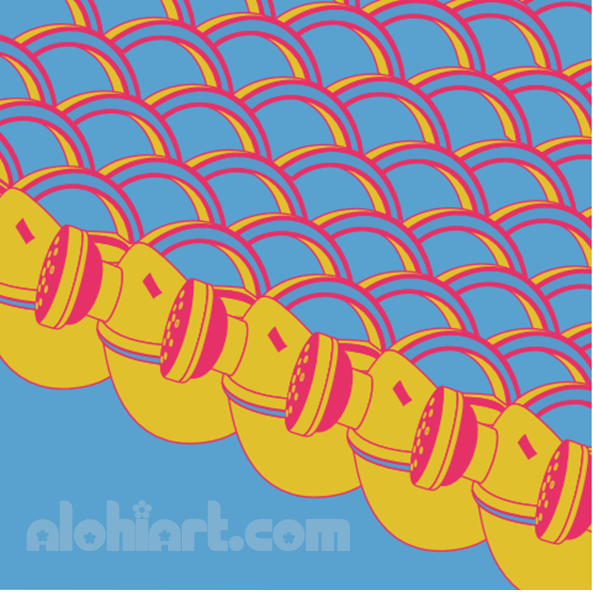 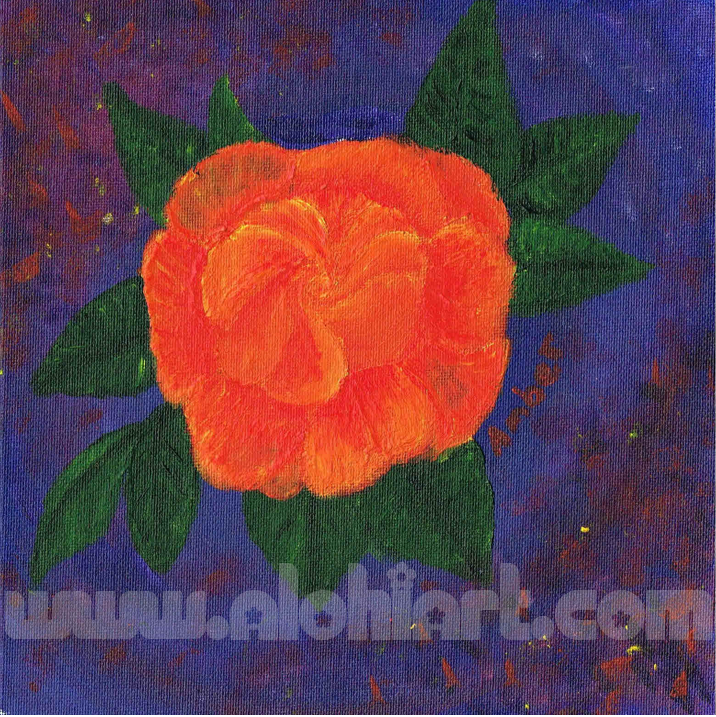 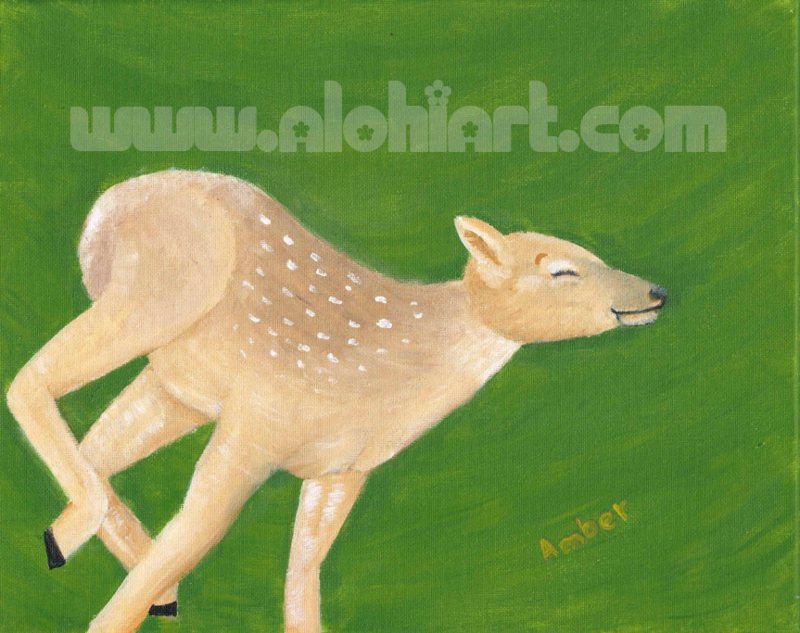 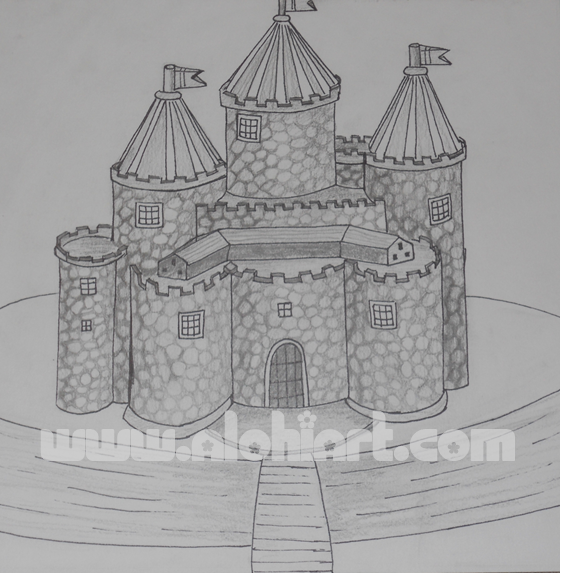 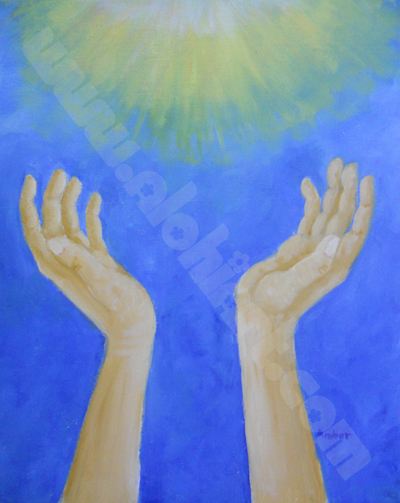 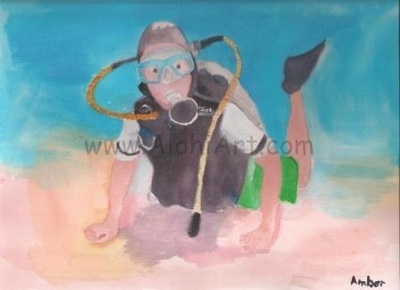 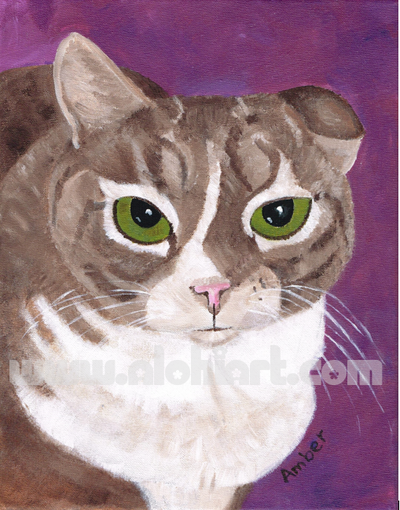 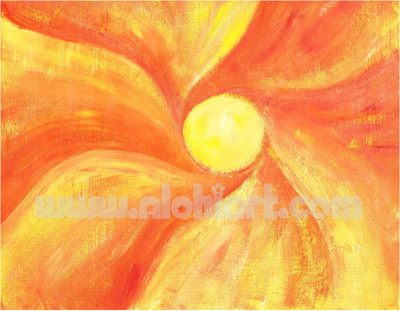 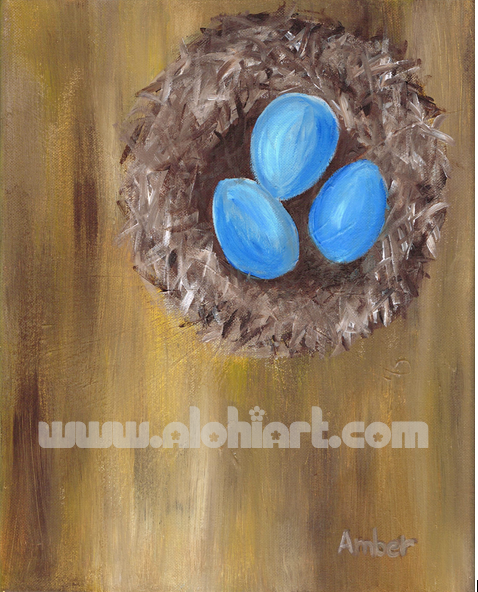 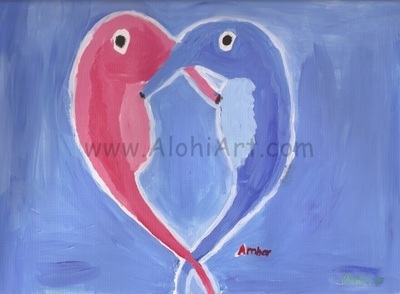 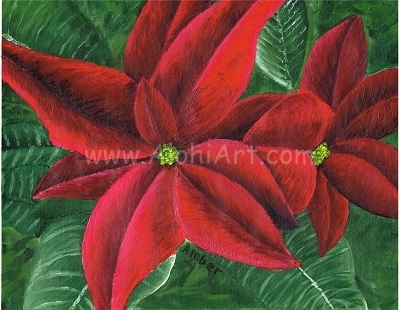 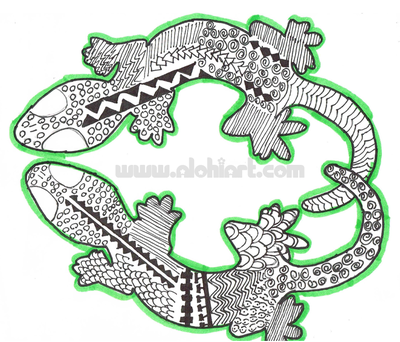 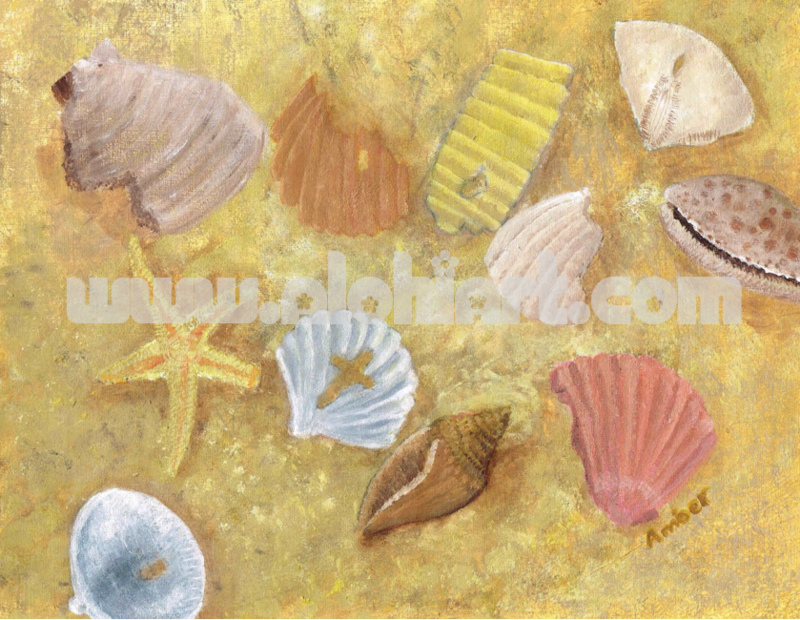 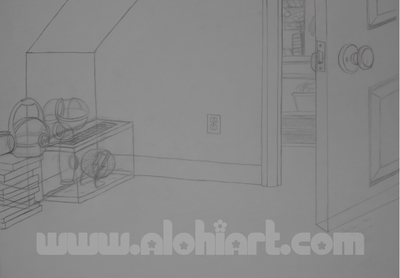 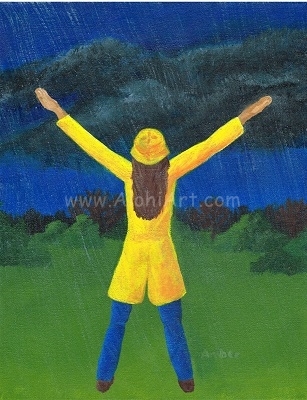 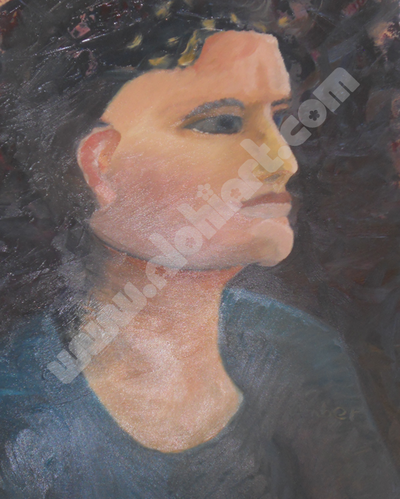 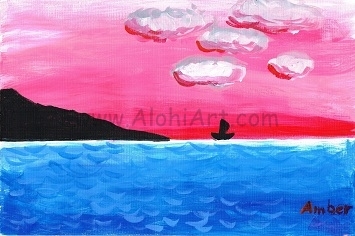 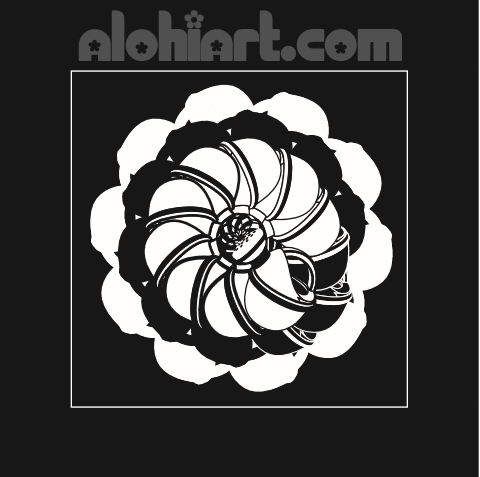 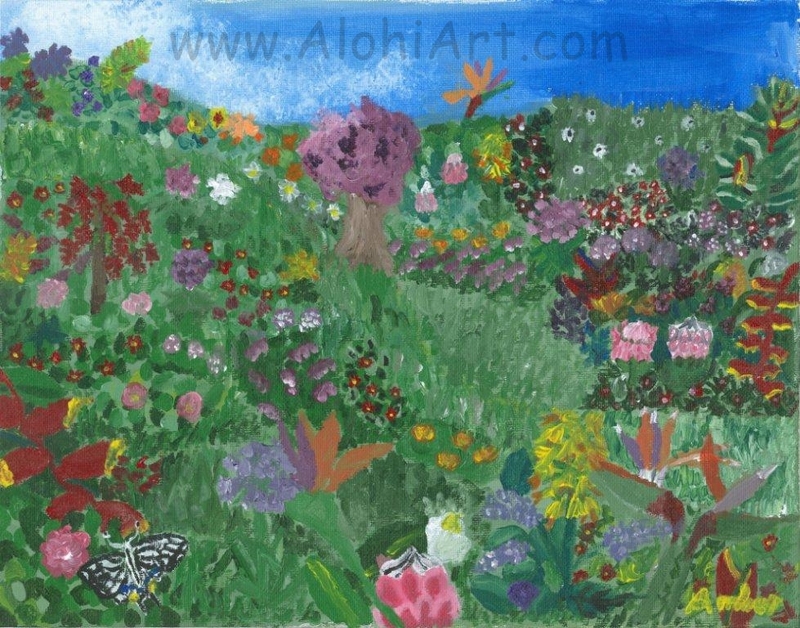 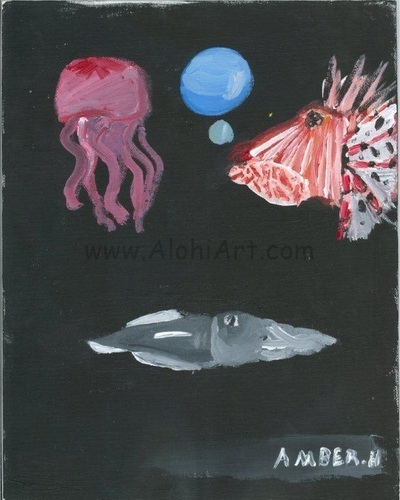 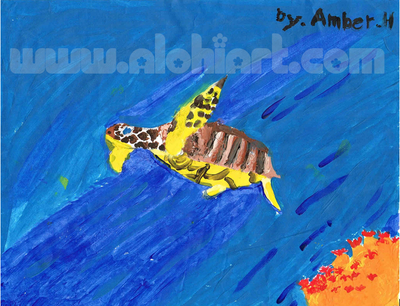 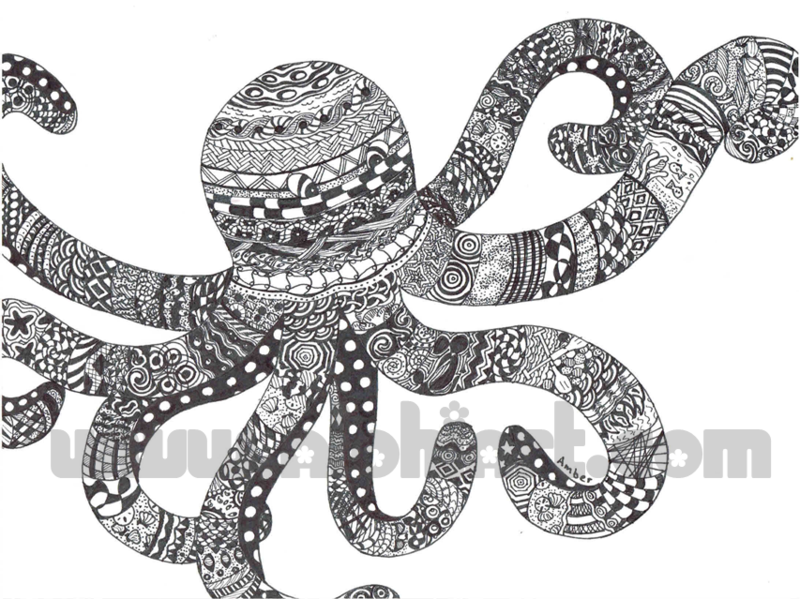 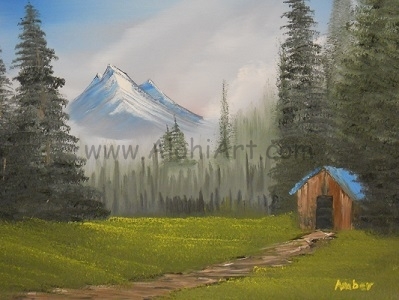 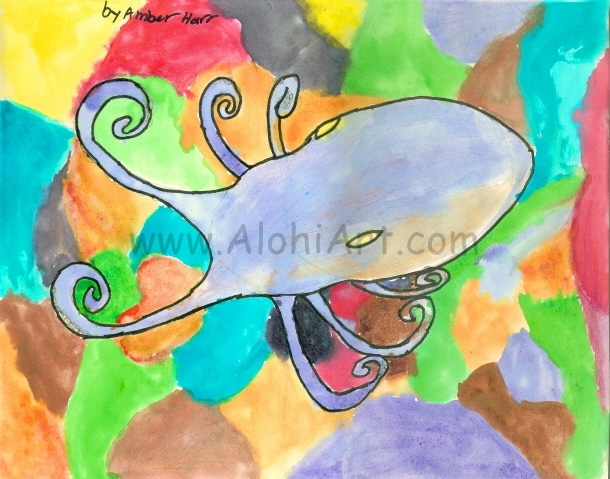 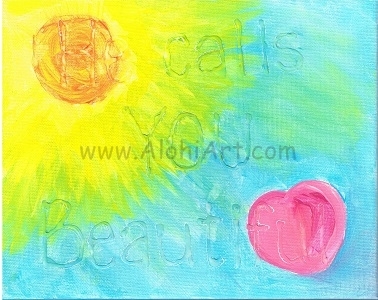 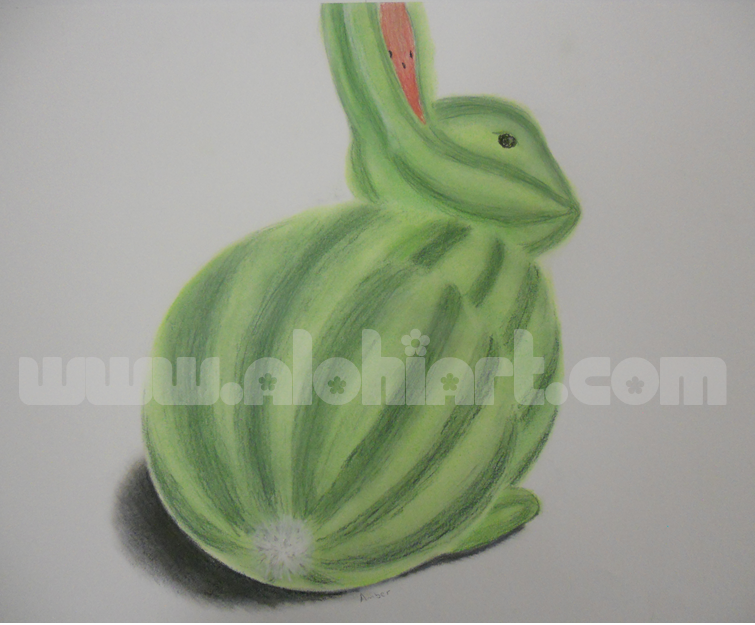 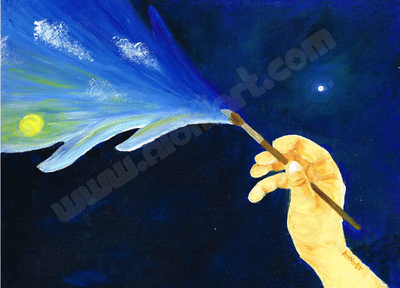 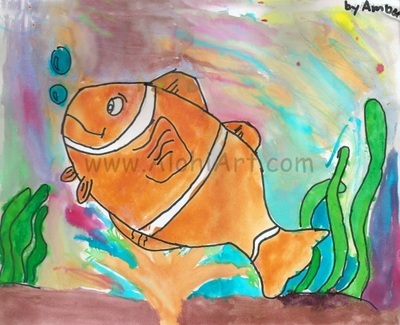 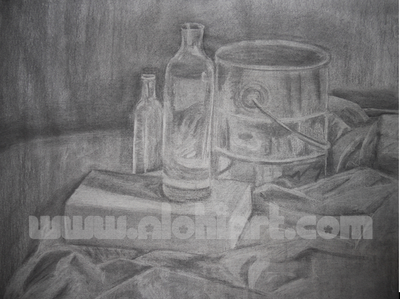 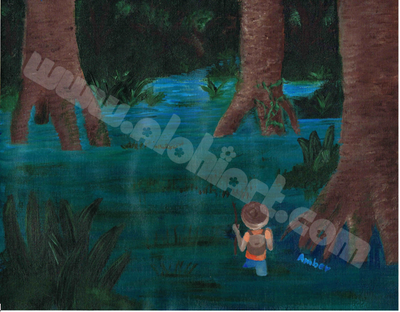 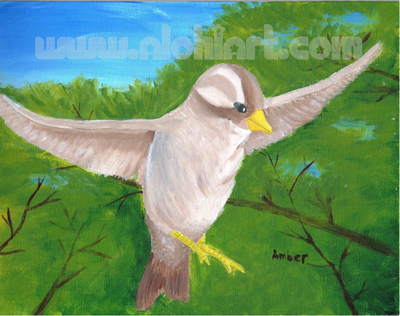 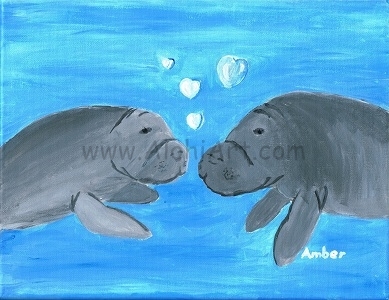 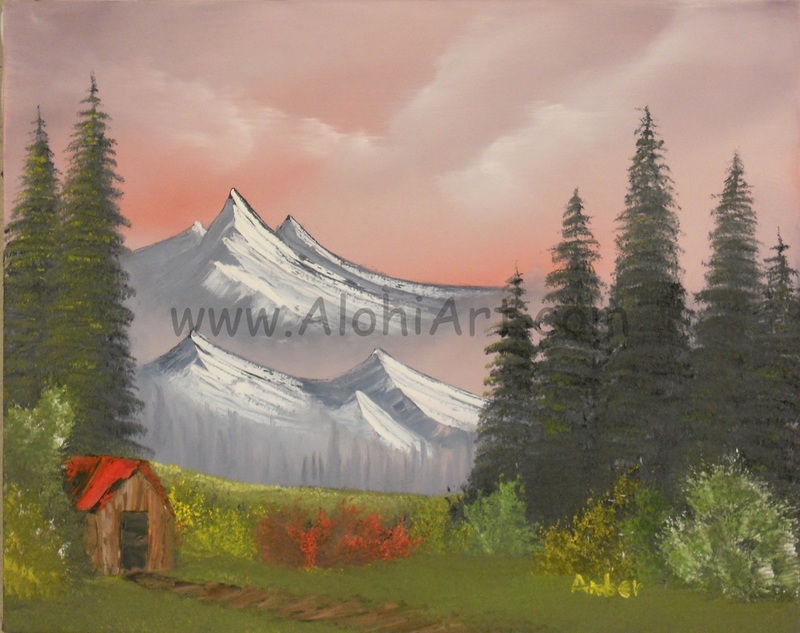 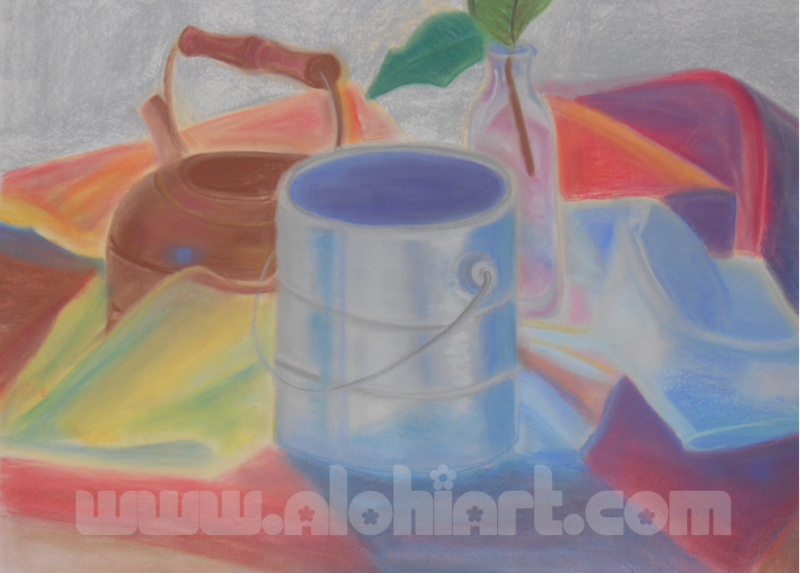 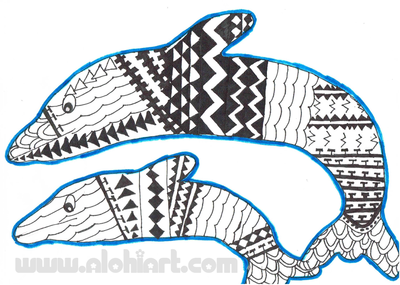 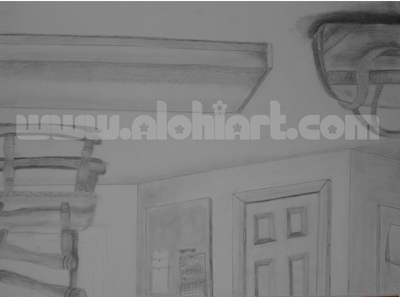 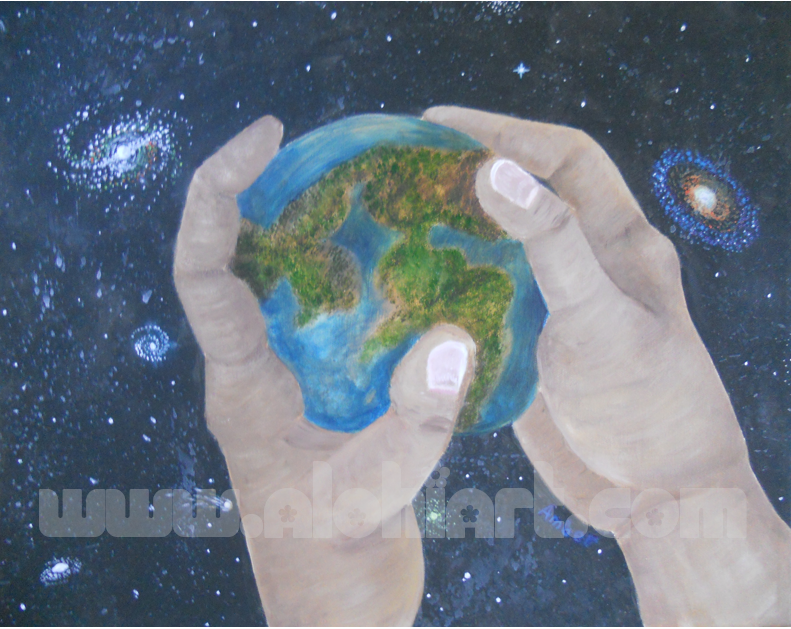 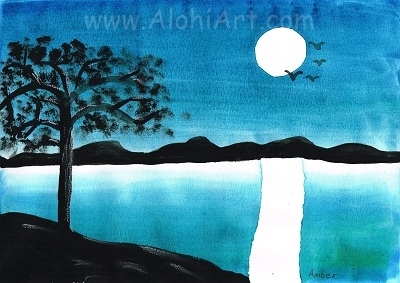 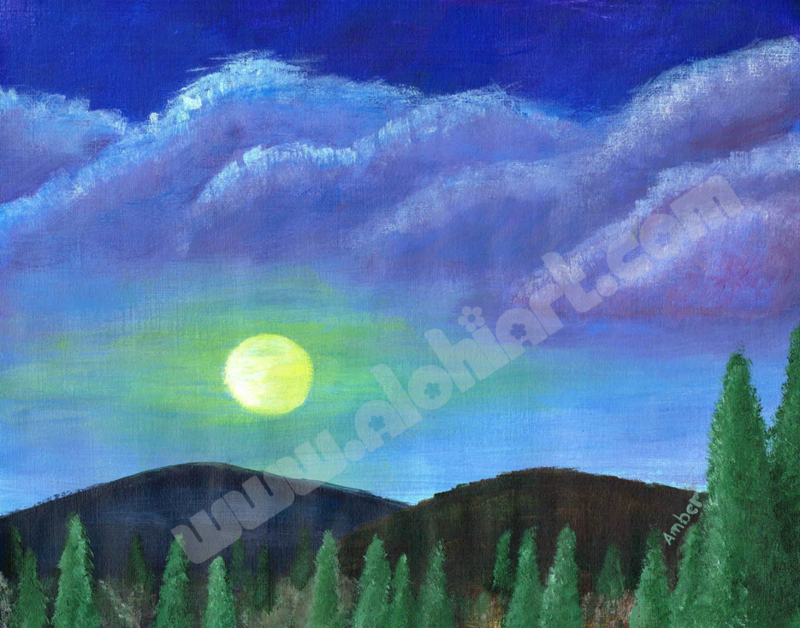 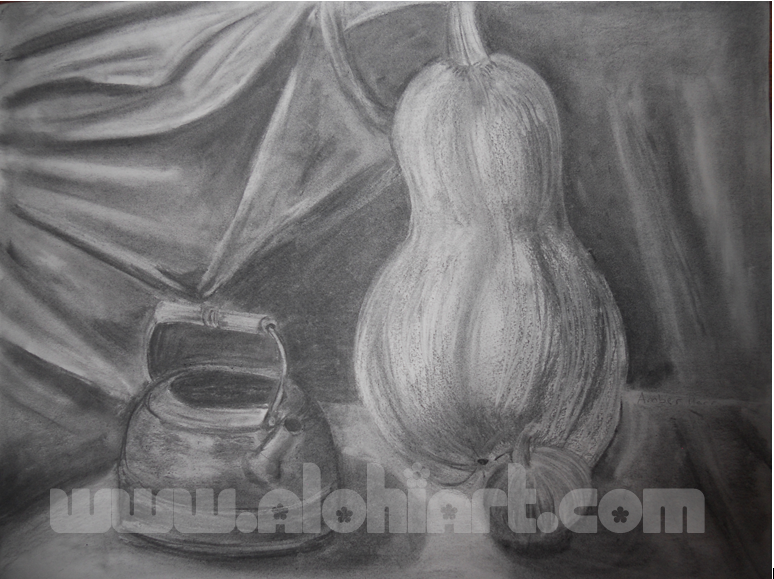 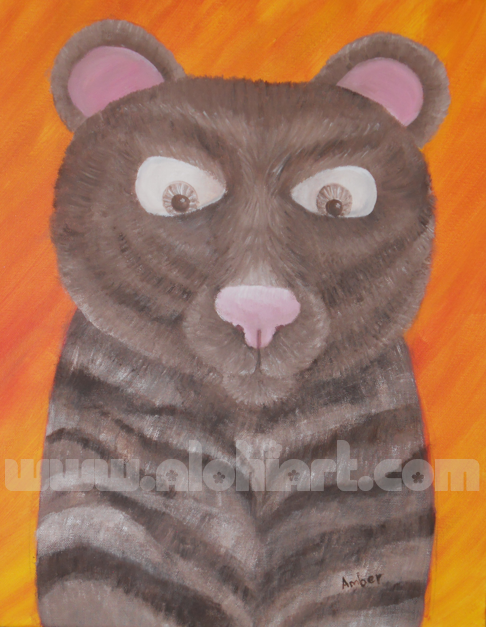 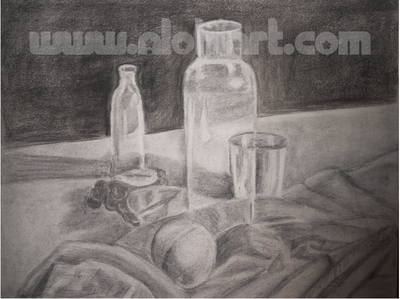 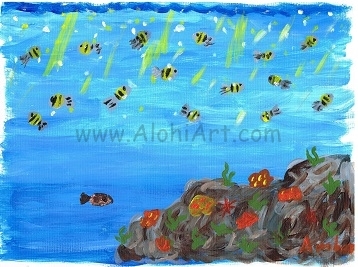 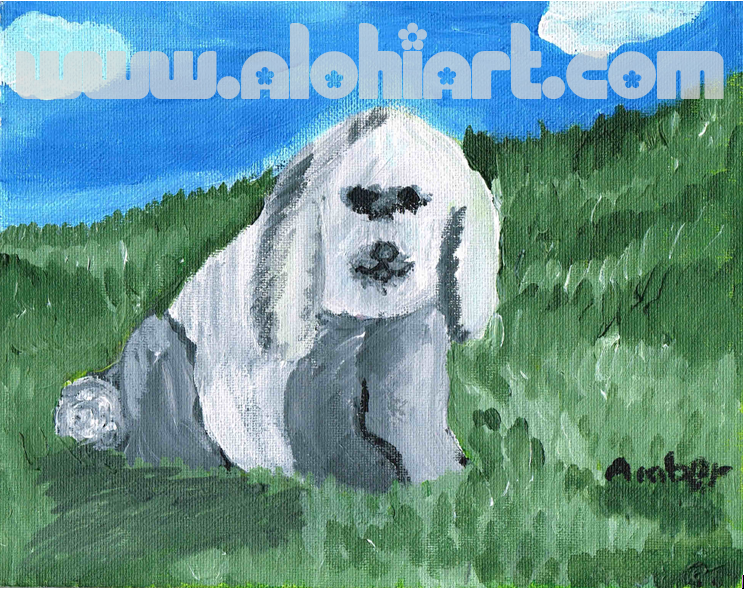 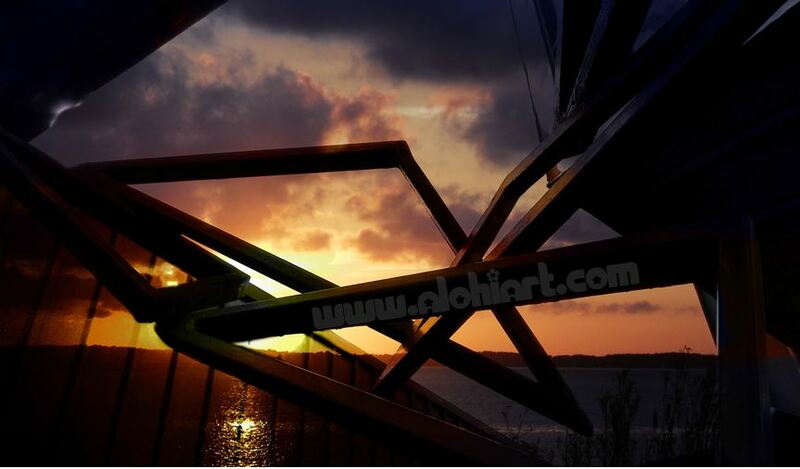 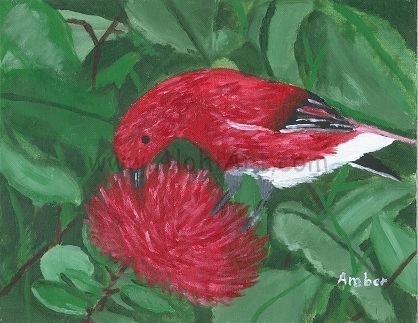 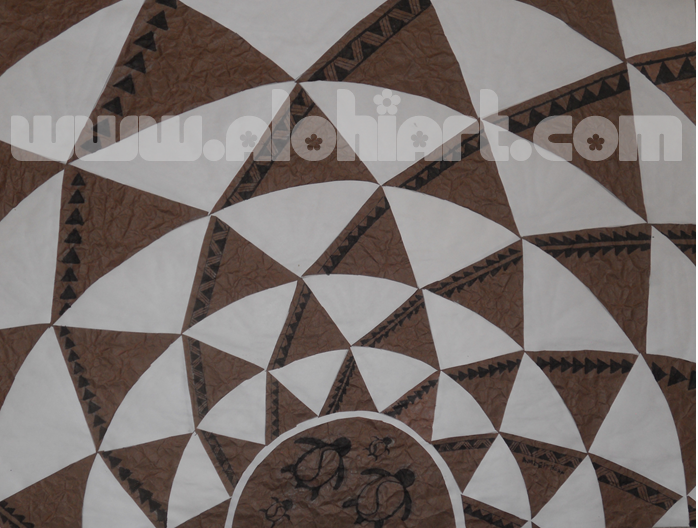 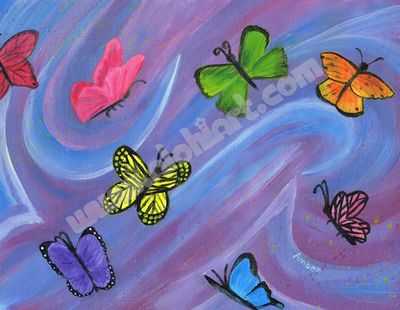 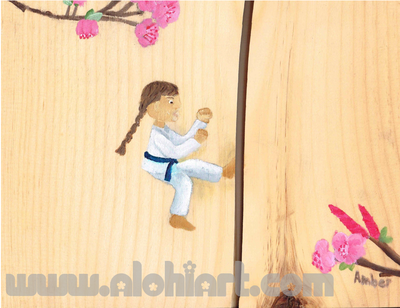 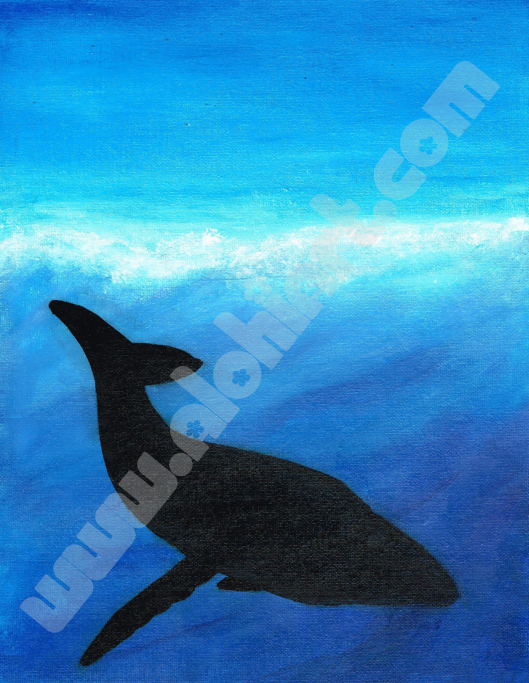 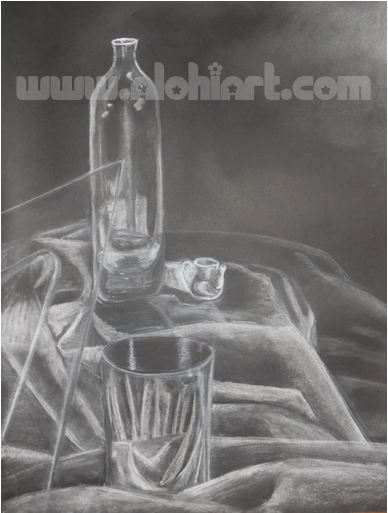 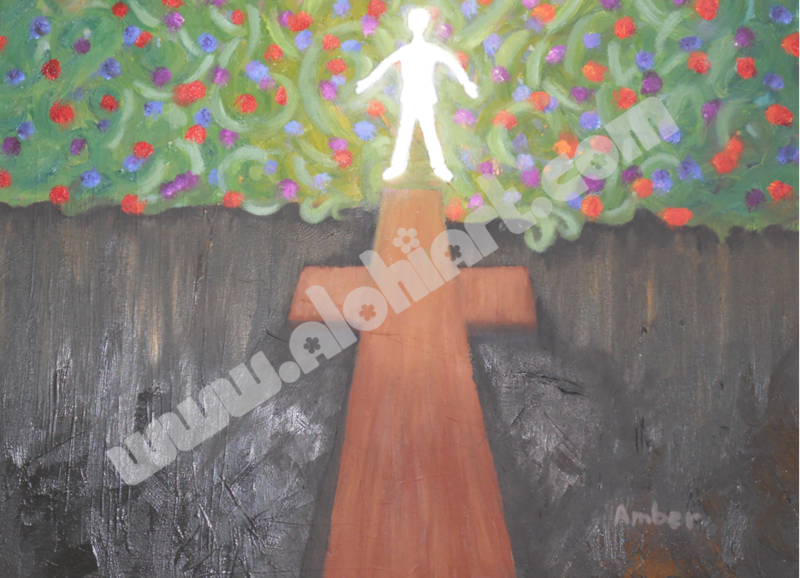 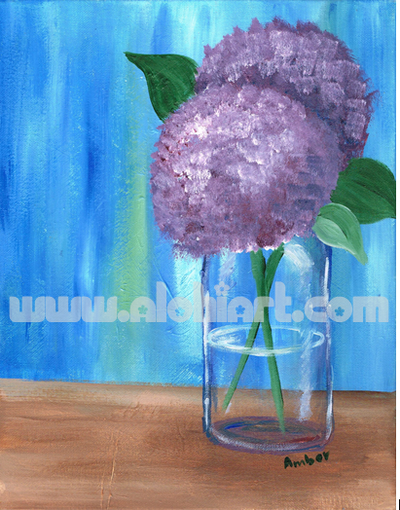 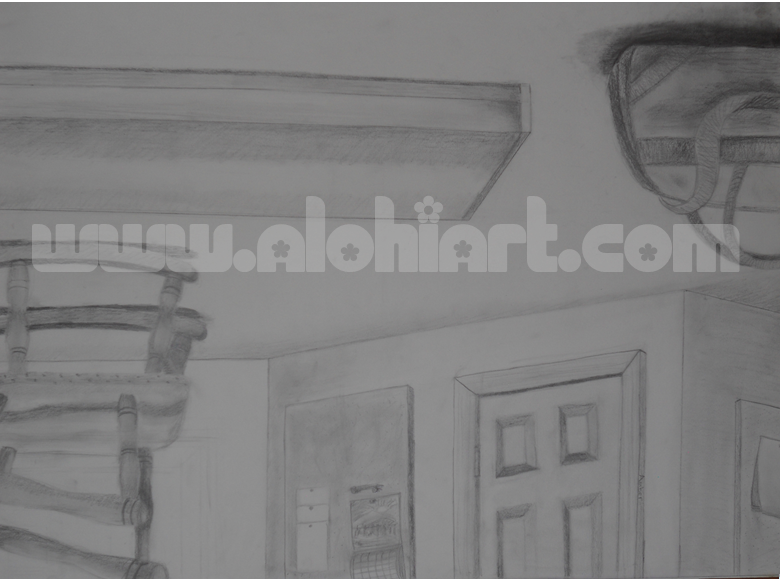 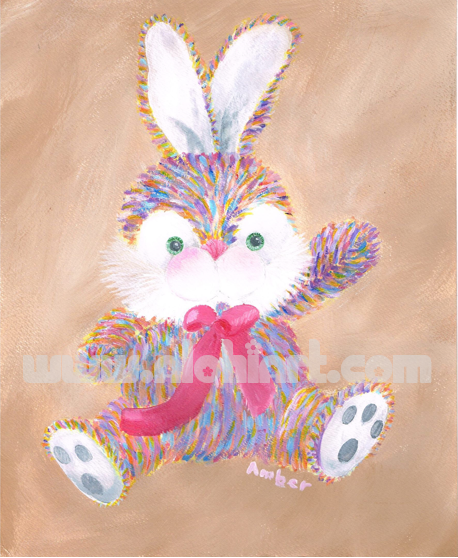 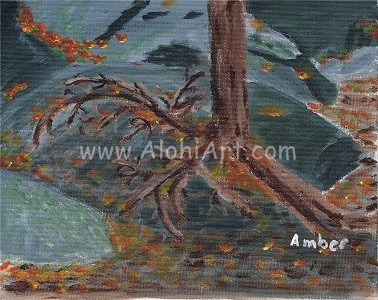 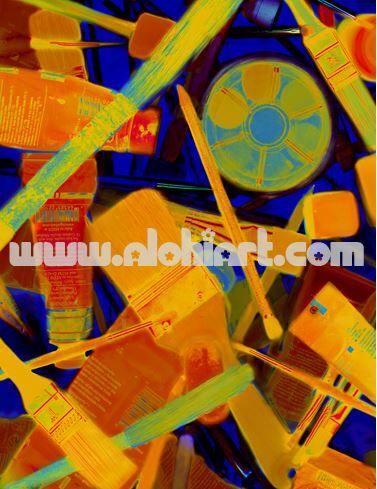 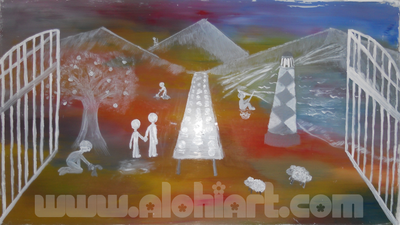 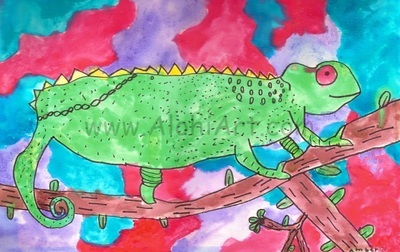 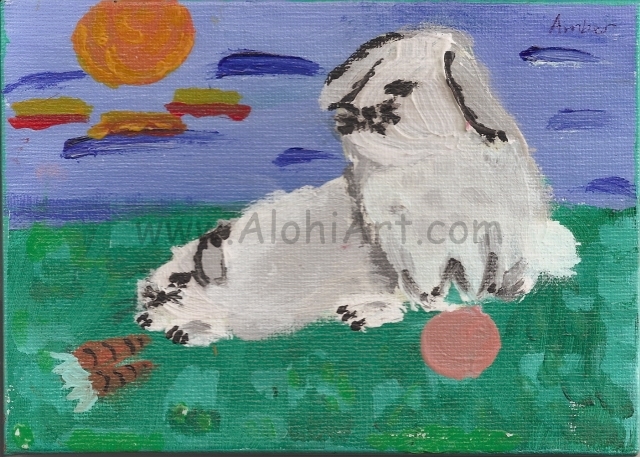 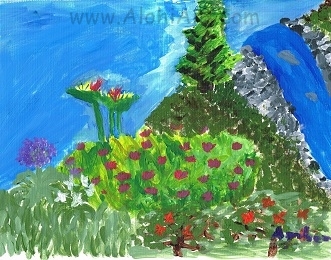 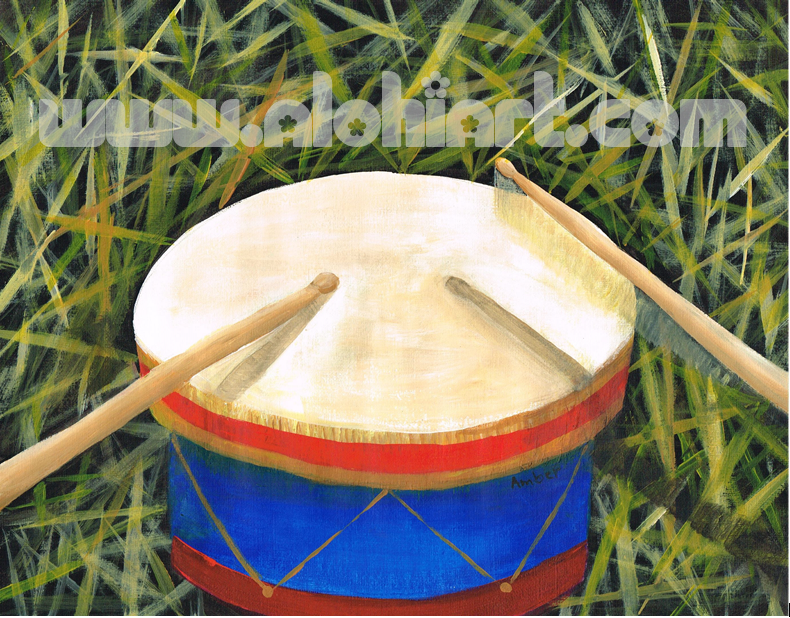 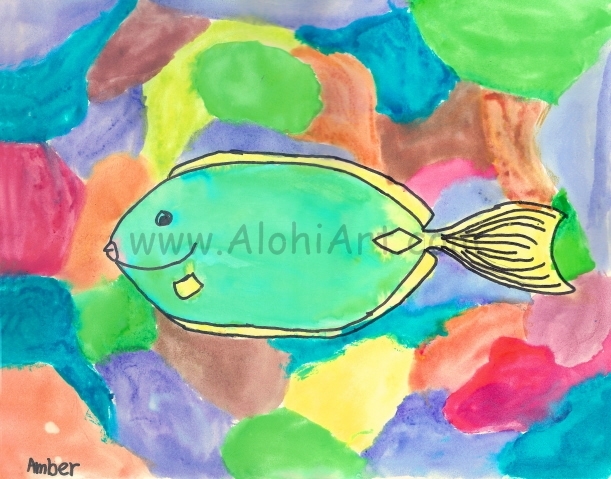 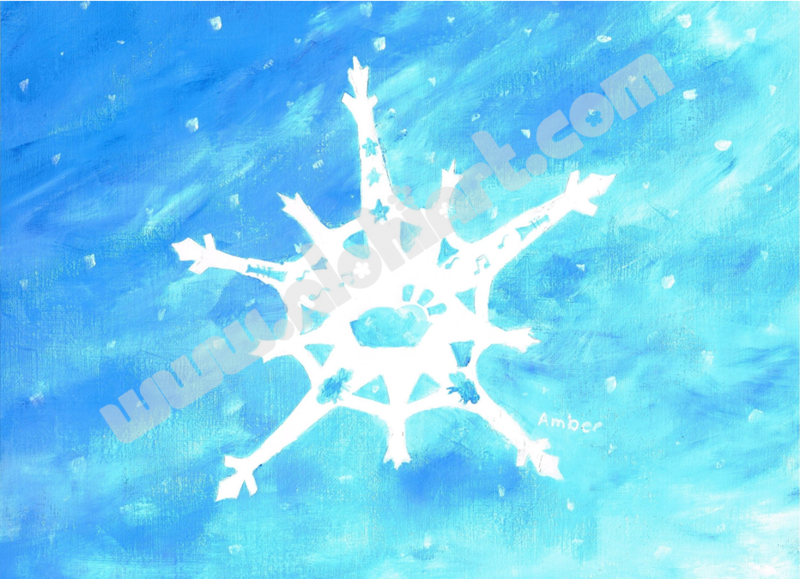 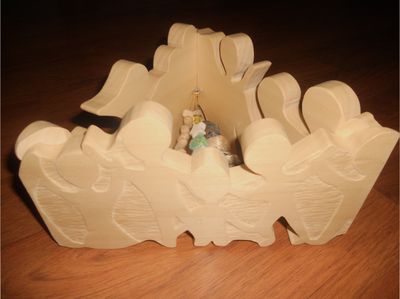 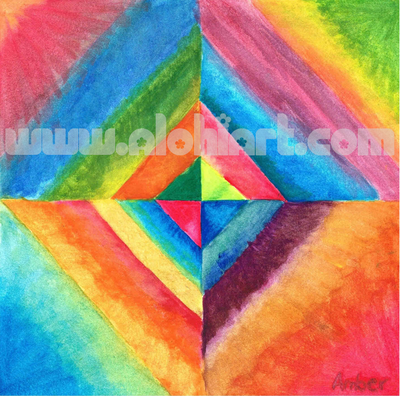 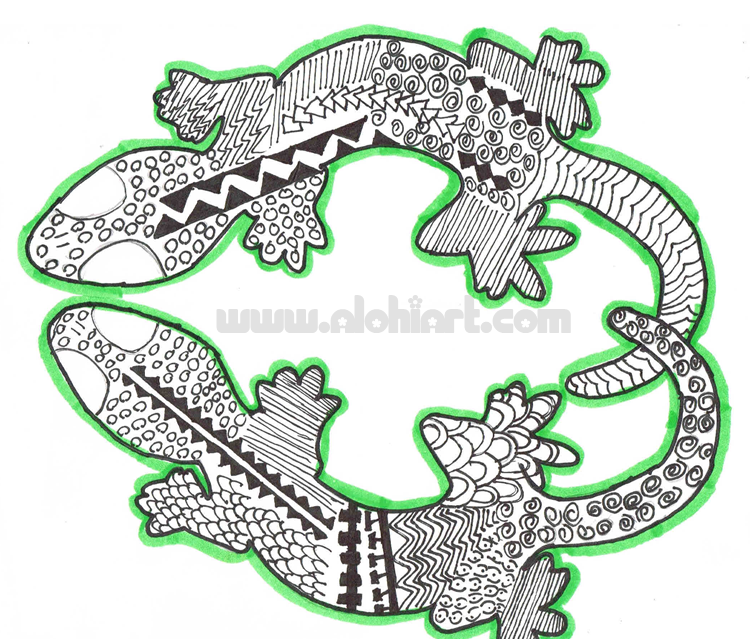 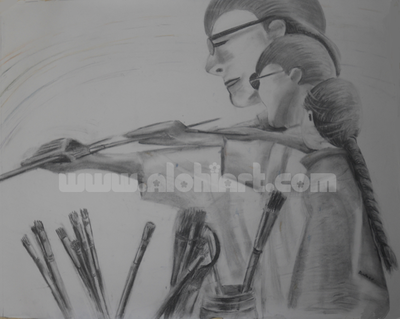 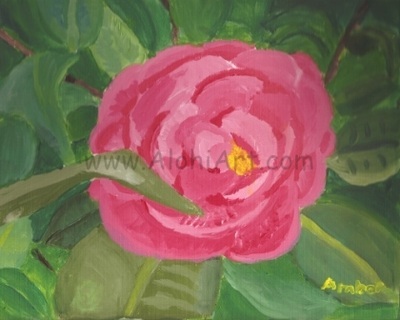 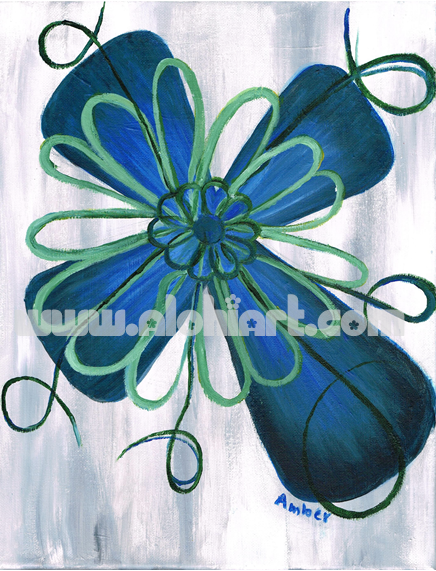 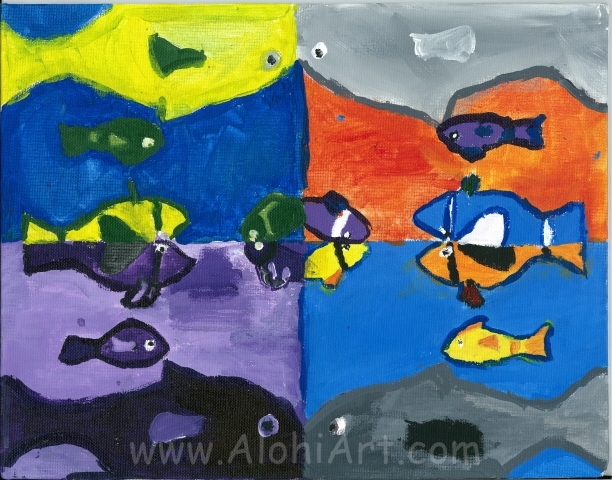 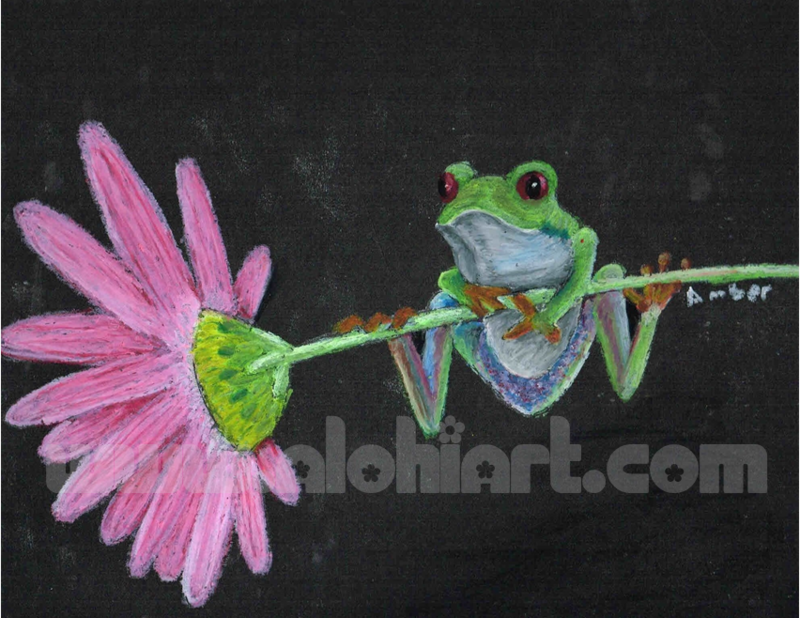 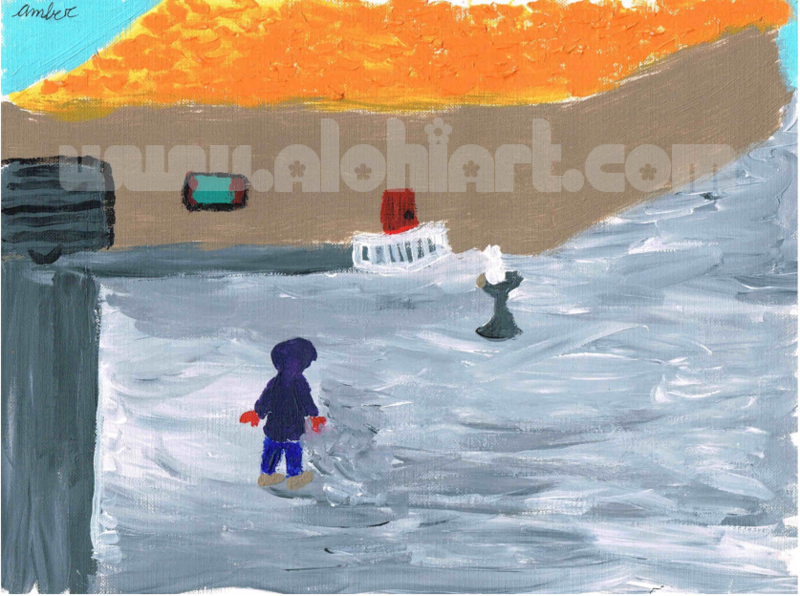 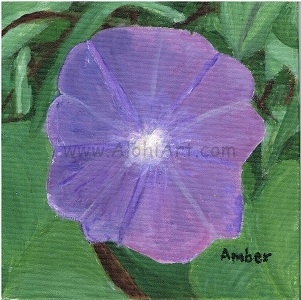 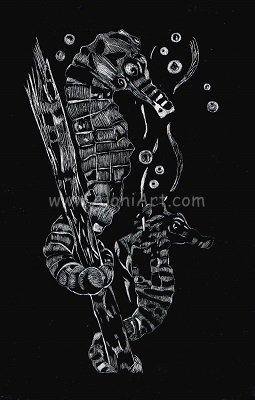 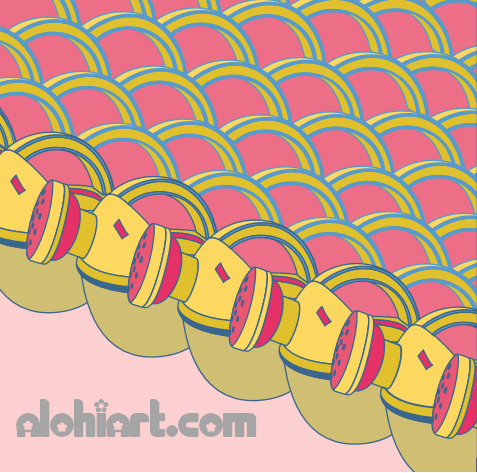 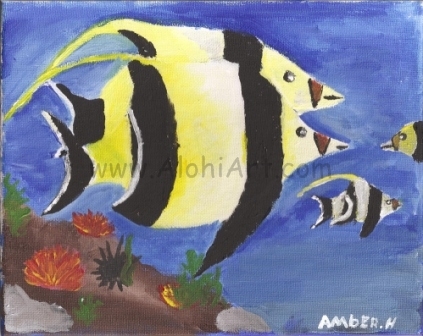 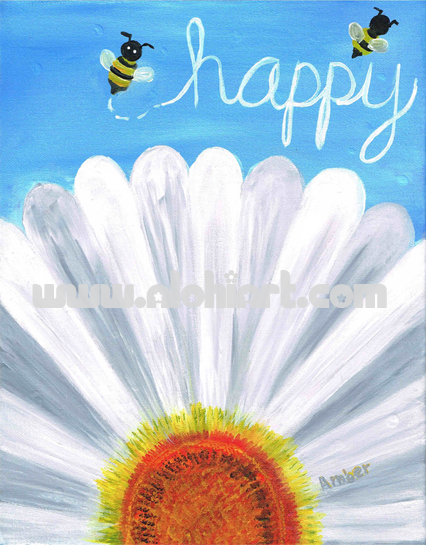 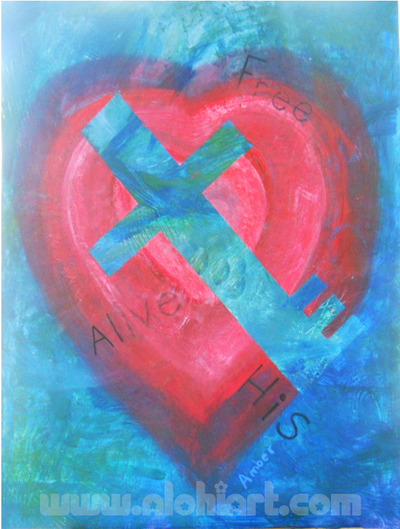 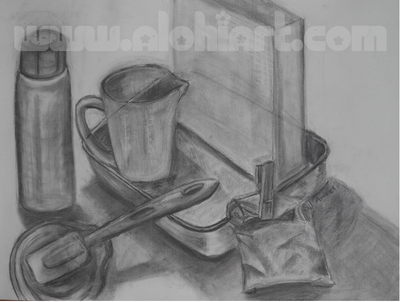 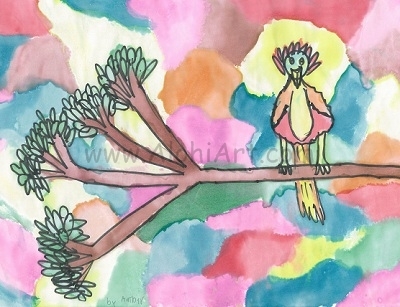 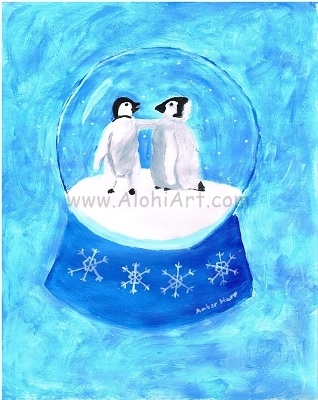 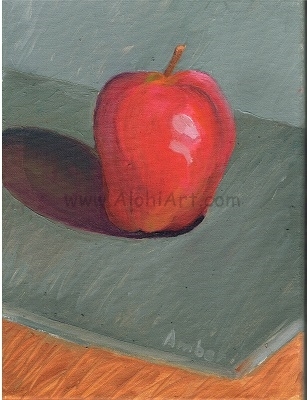 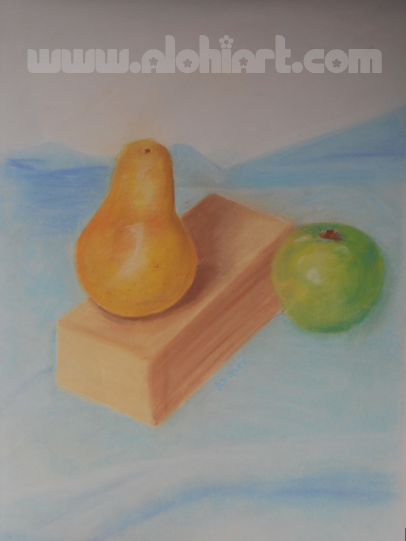 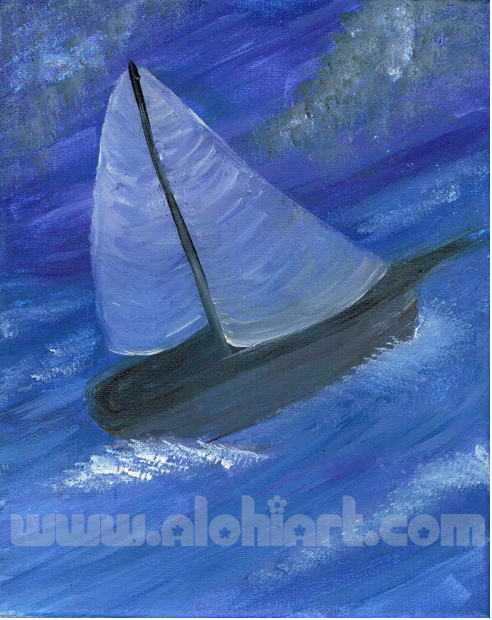 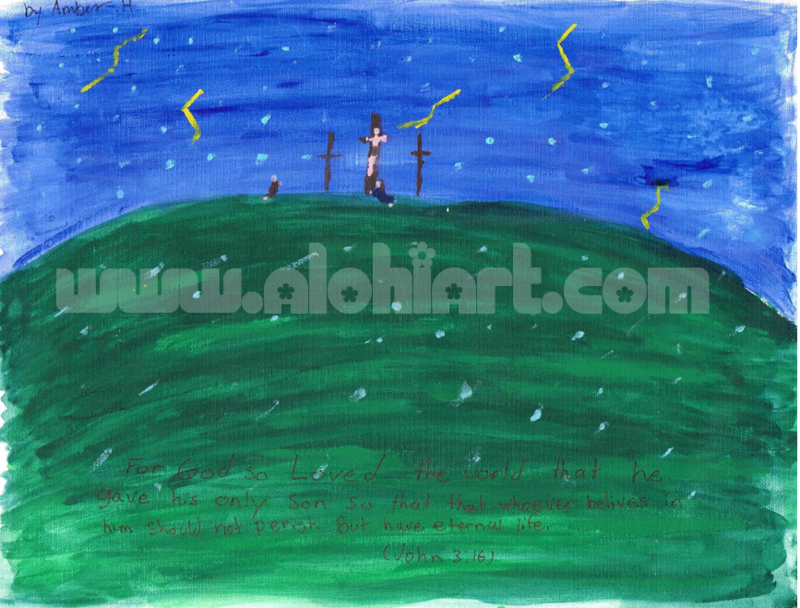 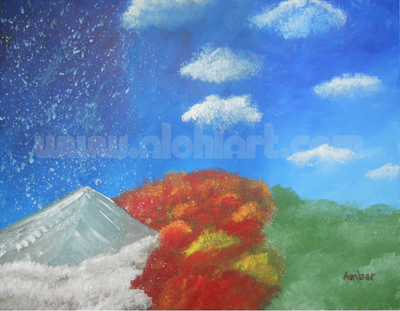 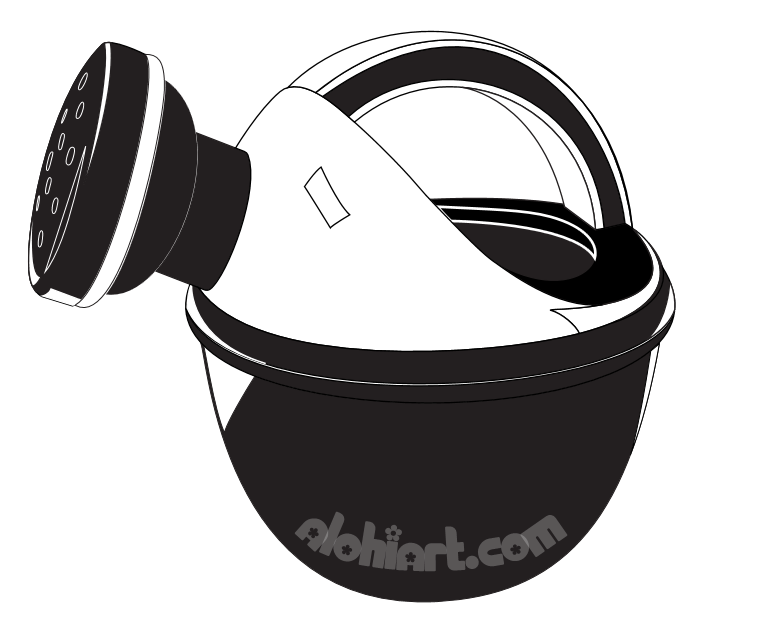 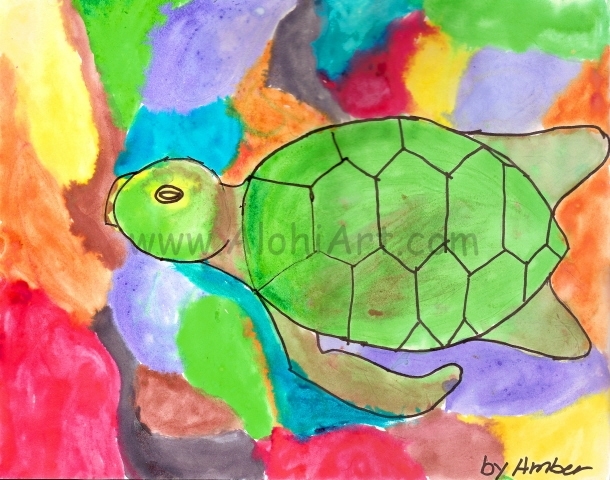 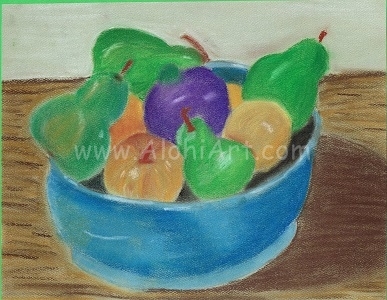 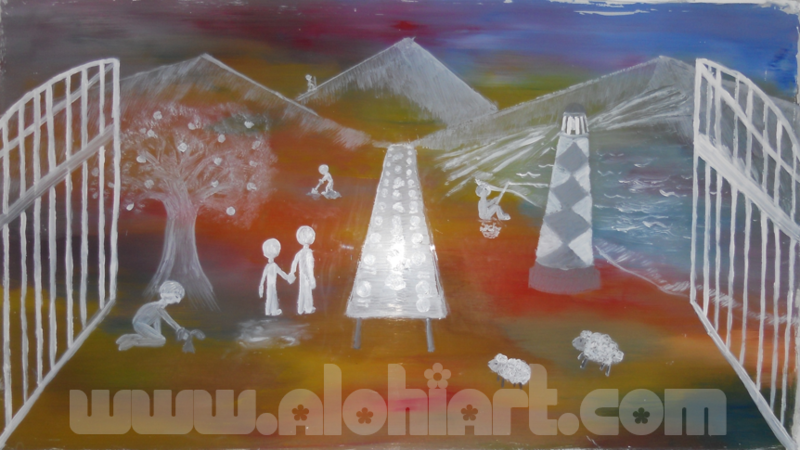 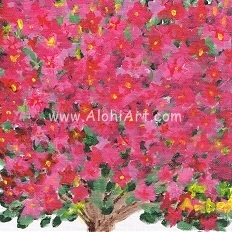 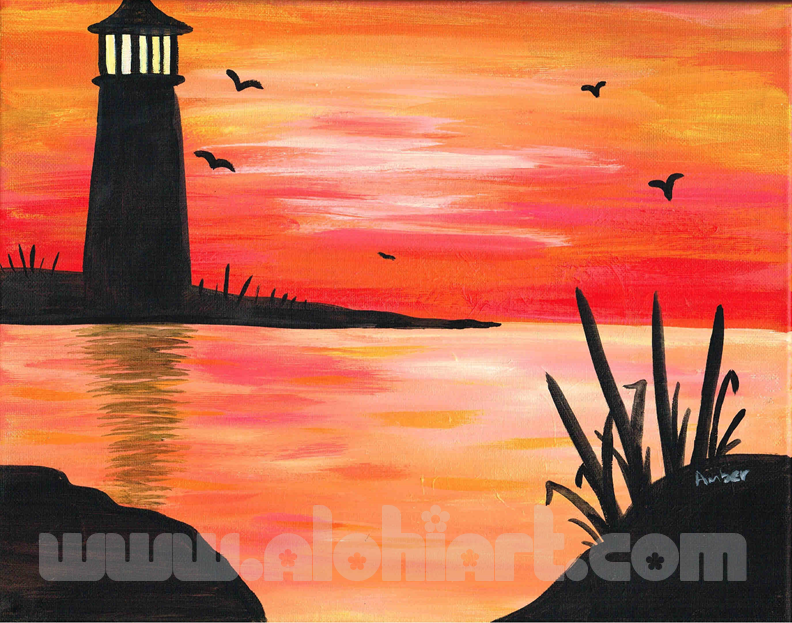 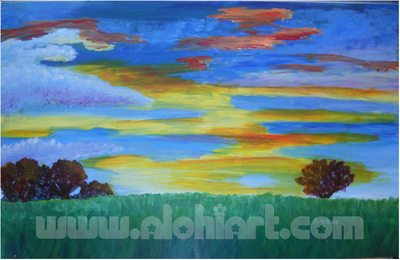 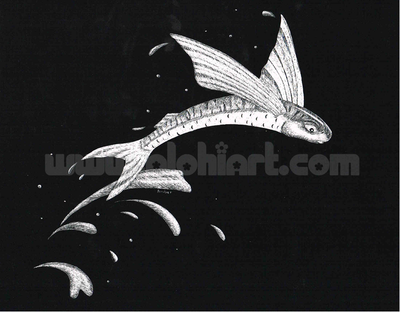 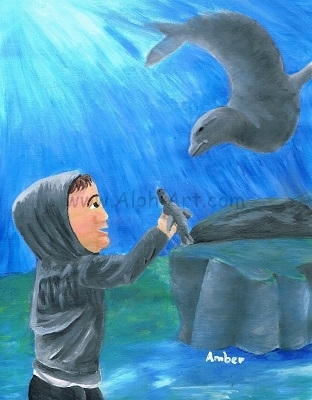 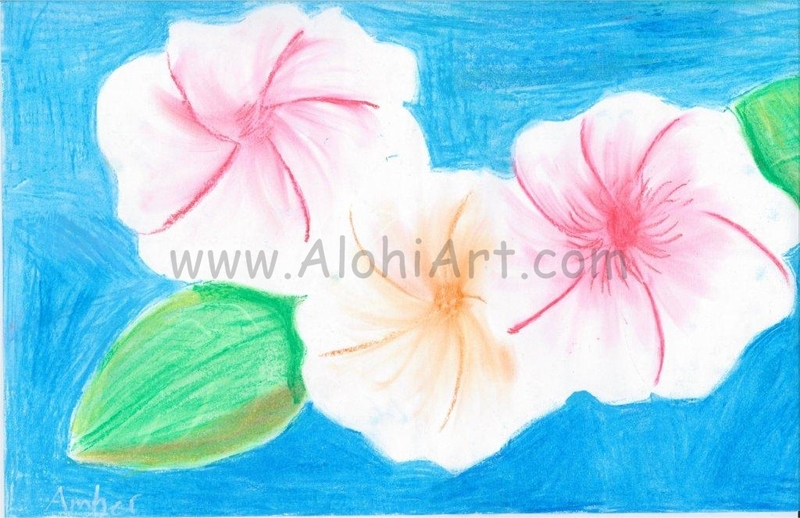 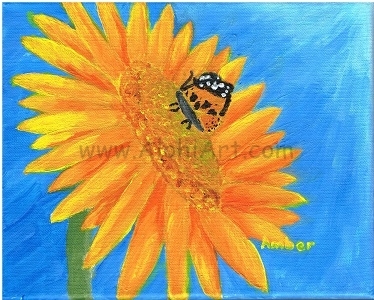 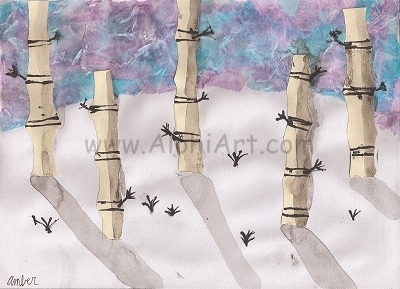 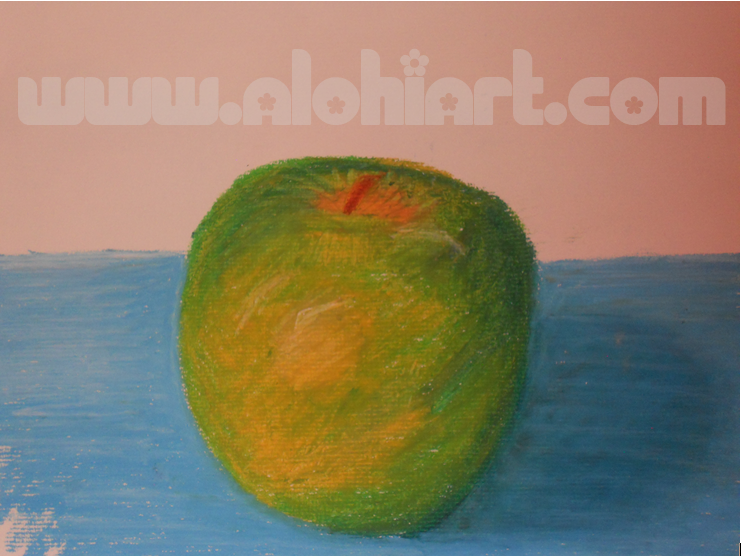 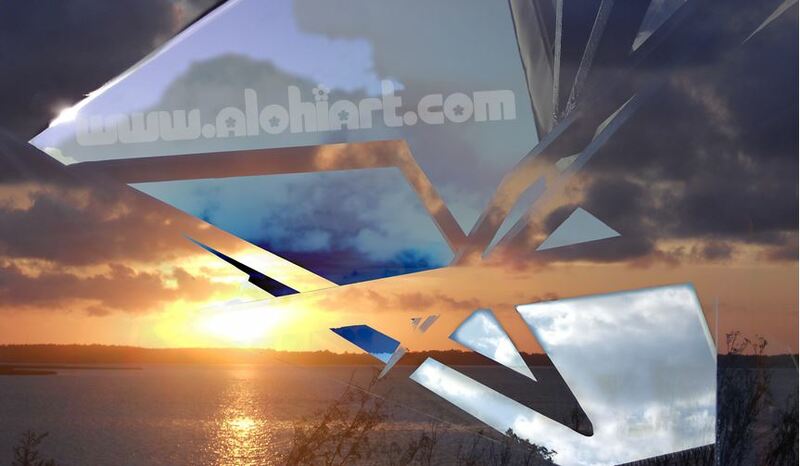 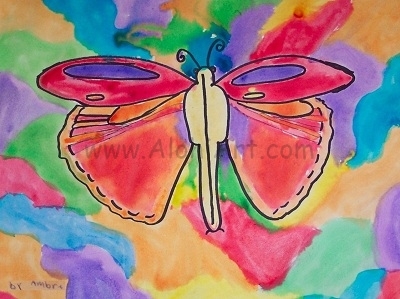 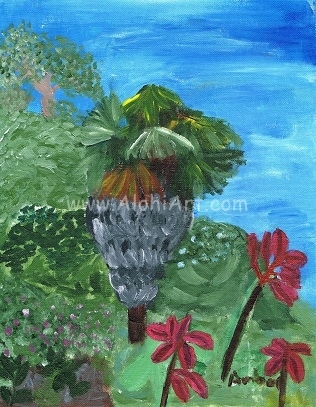 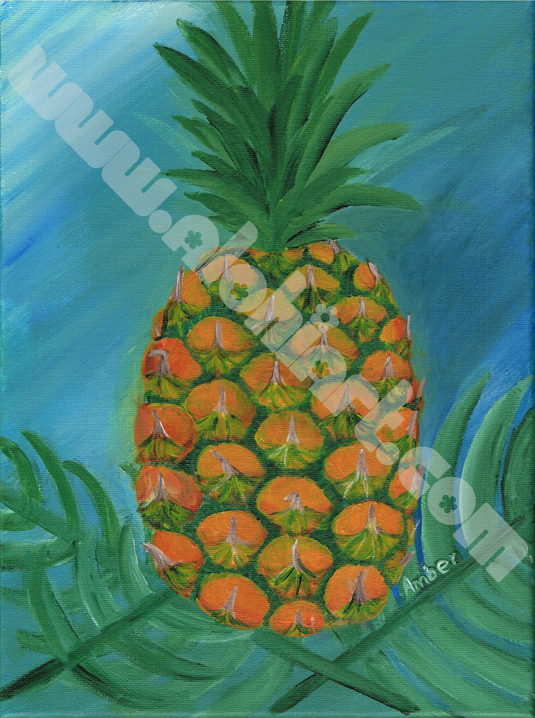 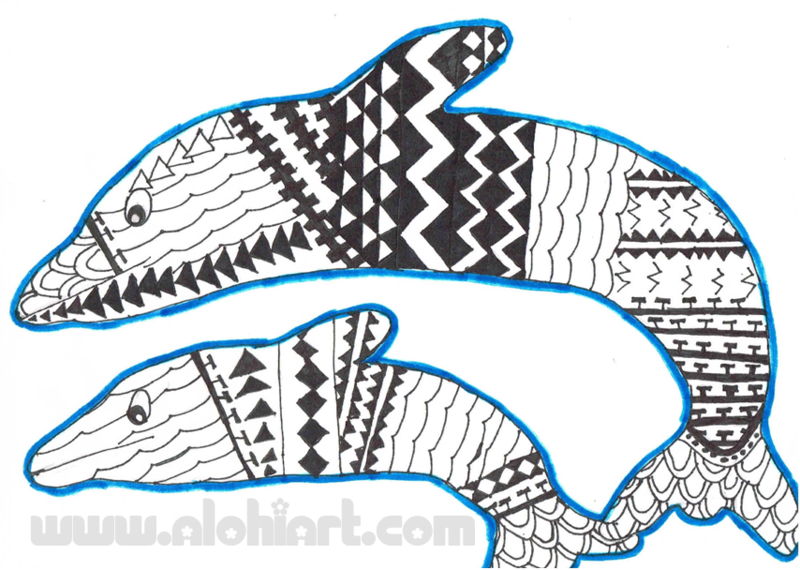 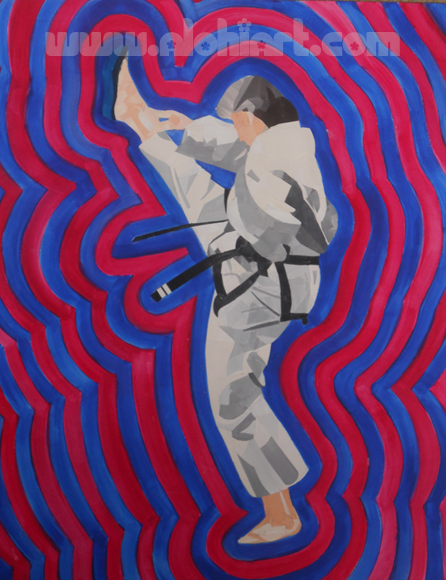 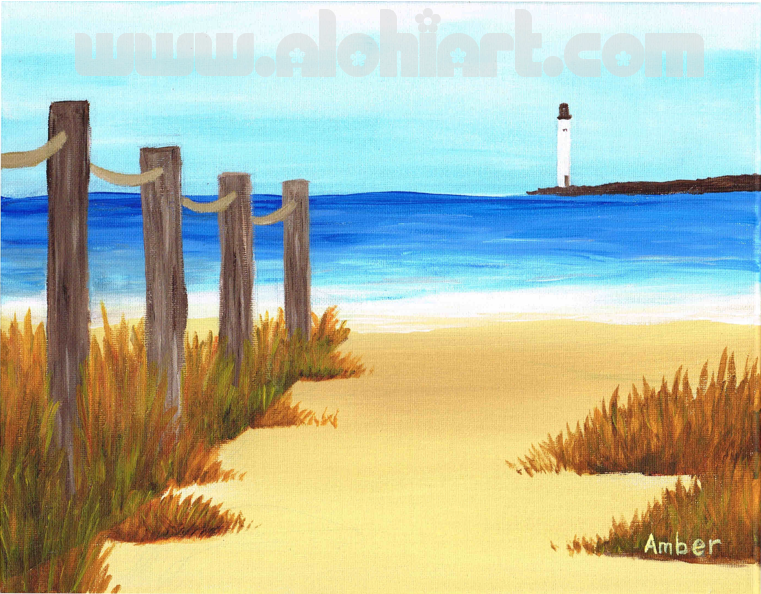 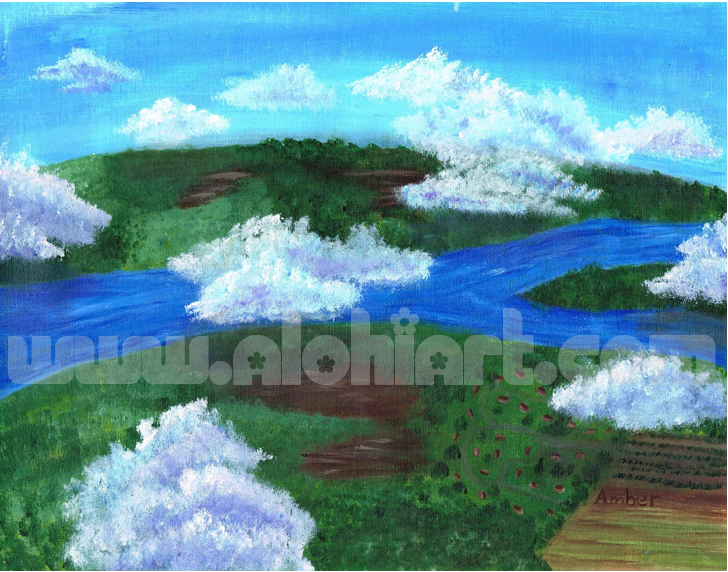 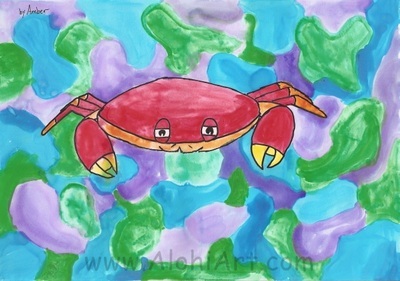 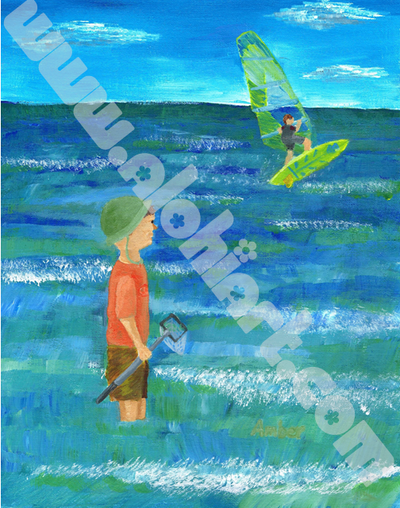 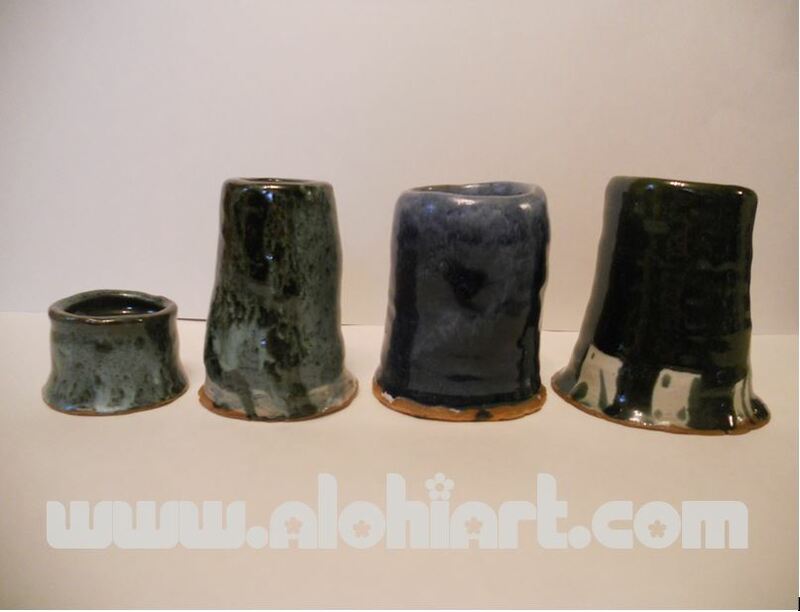 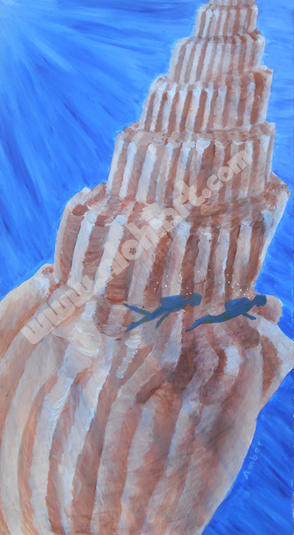 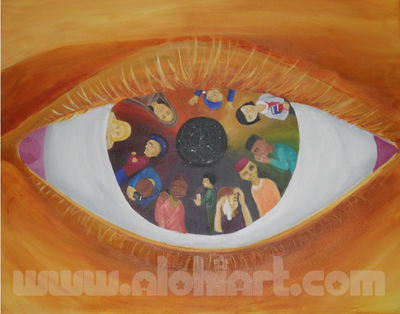 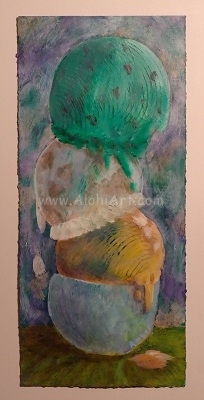 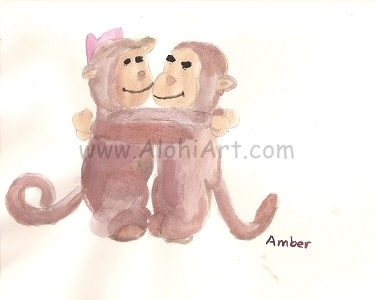 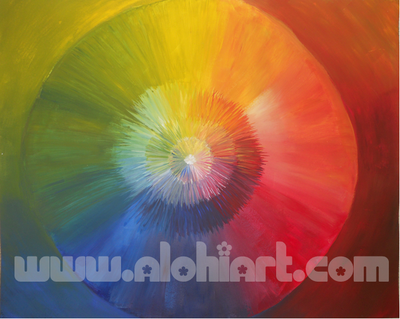 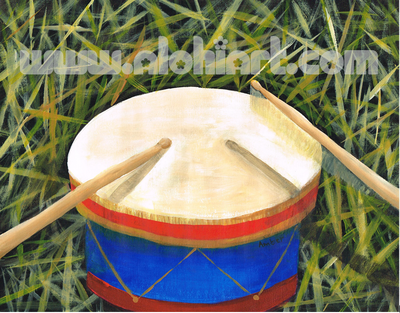 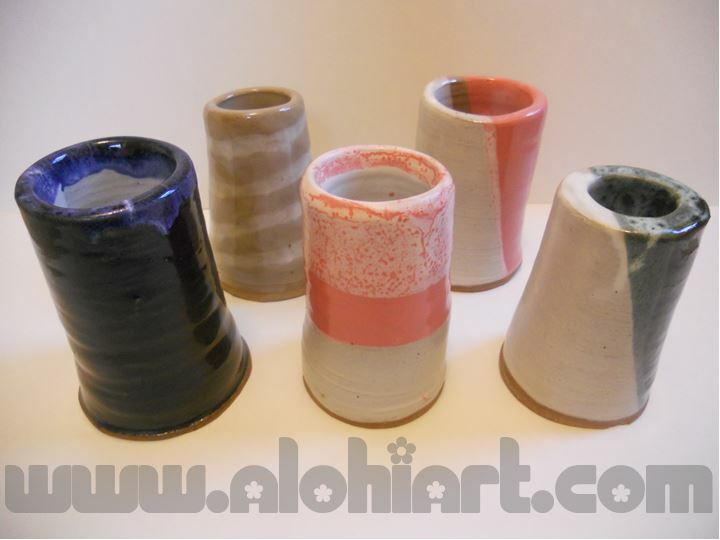 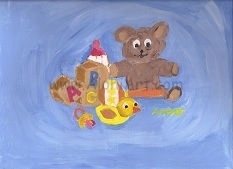 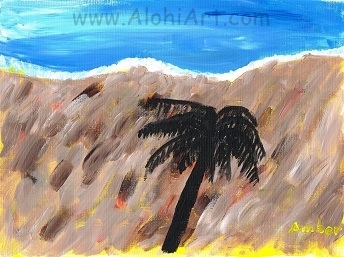 The Alohi Art watermark will also be removed from all purchased works. 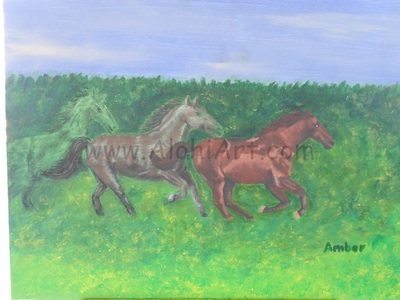 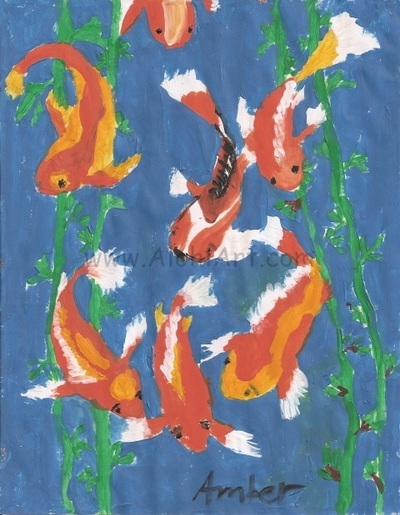 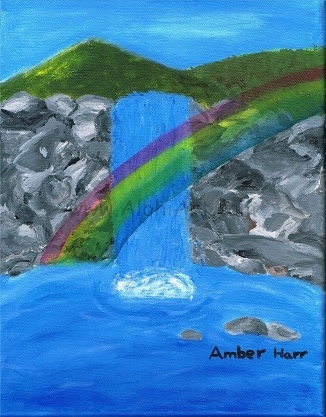 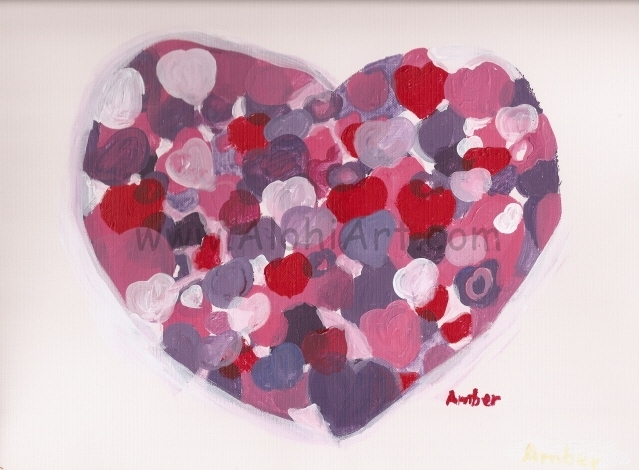 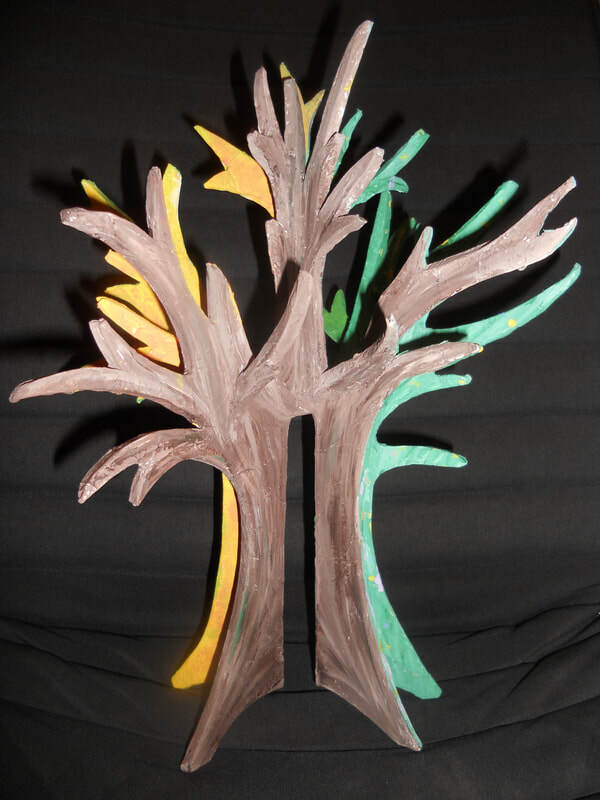 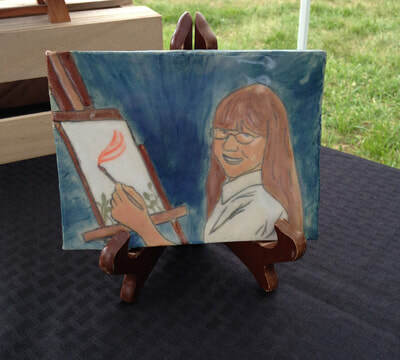 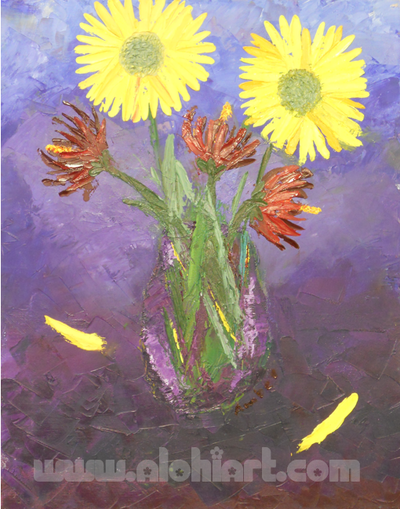 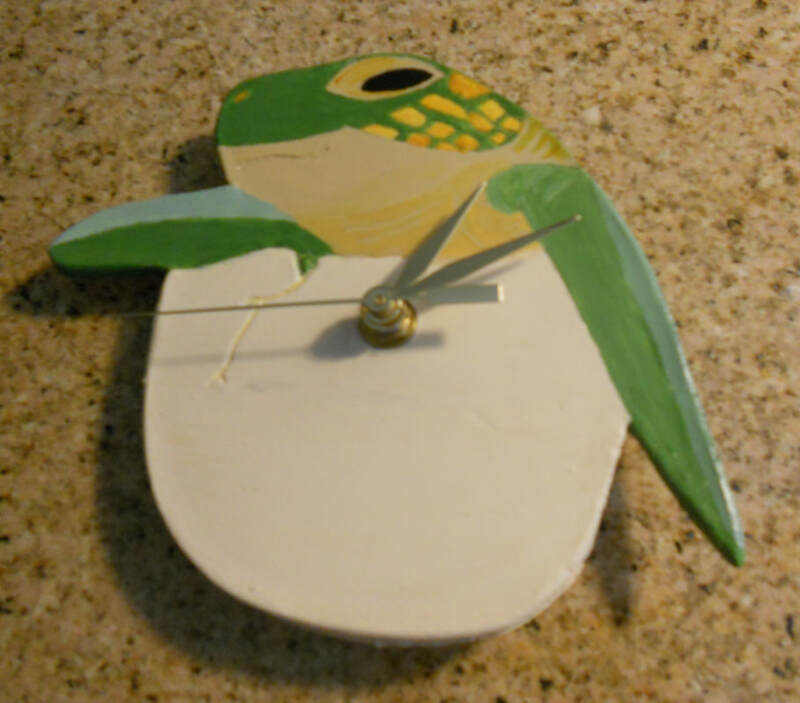 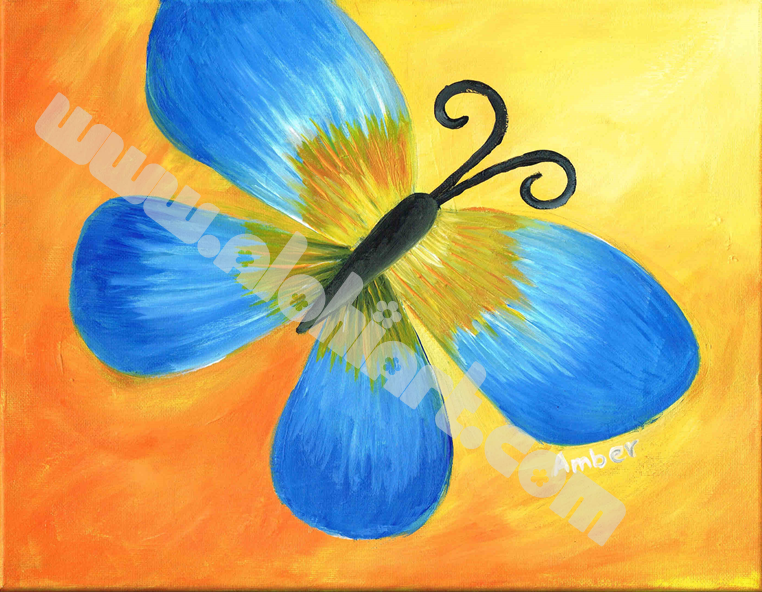 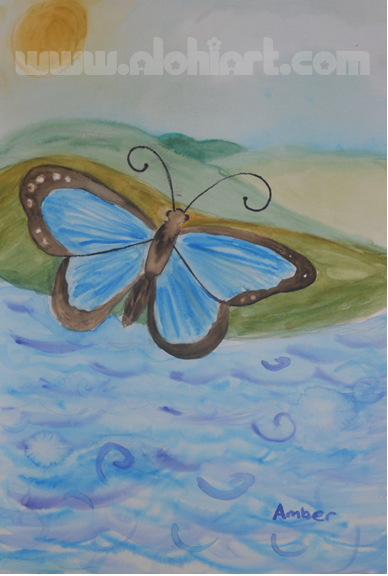 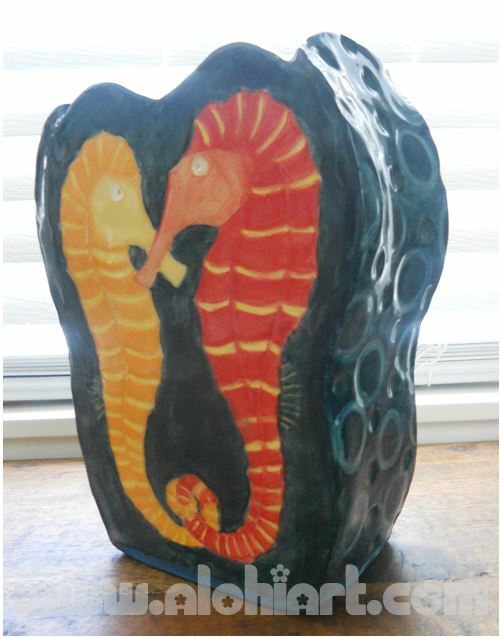 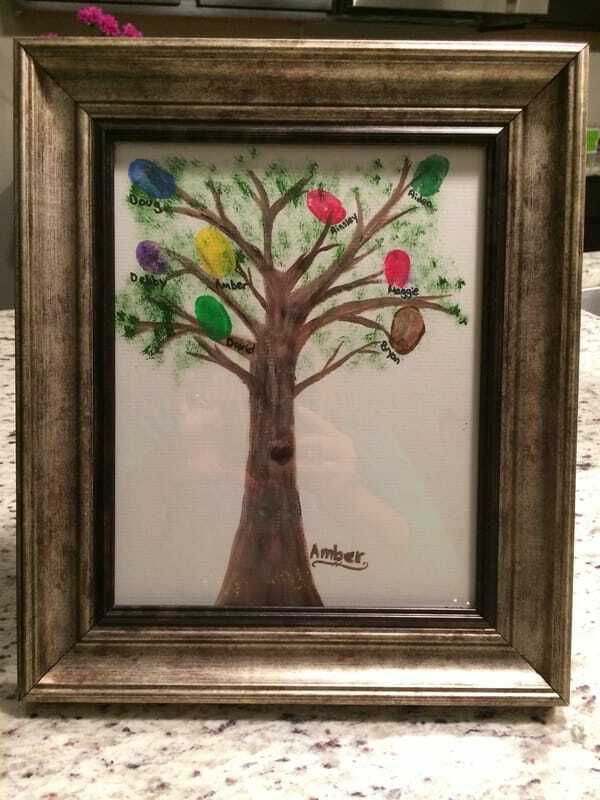 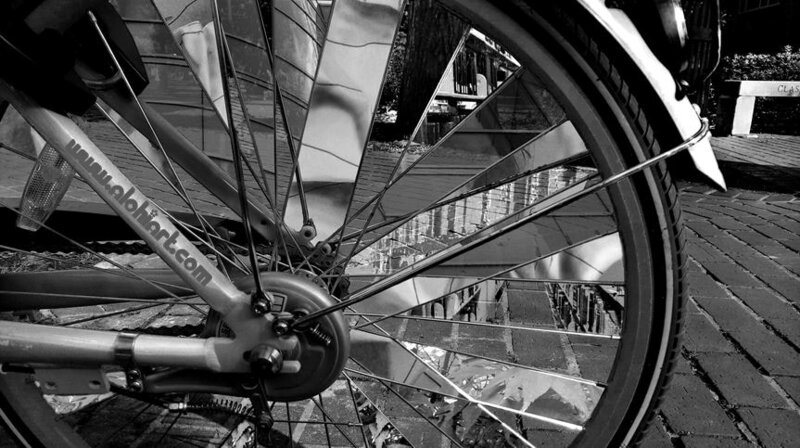 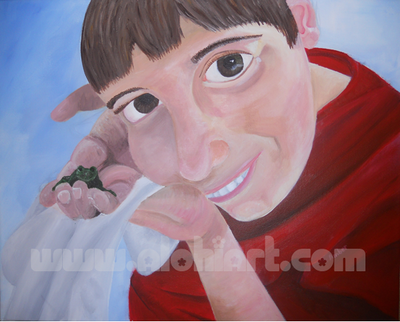 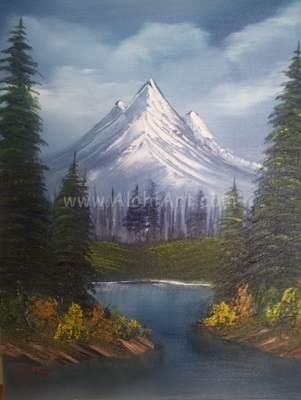 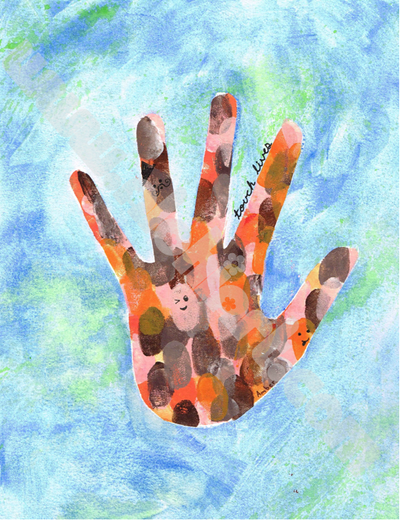 Every painting has a story, click on one to find out more.